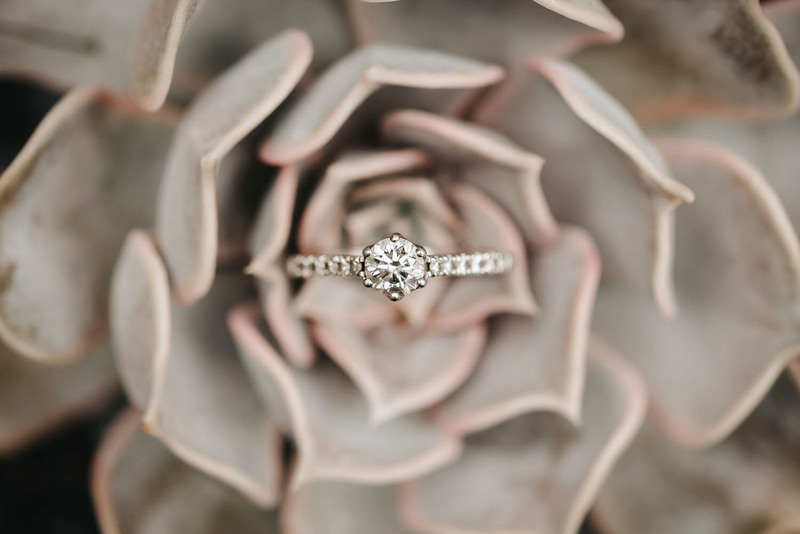 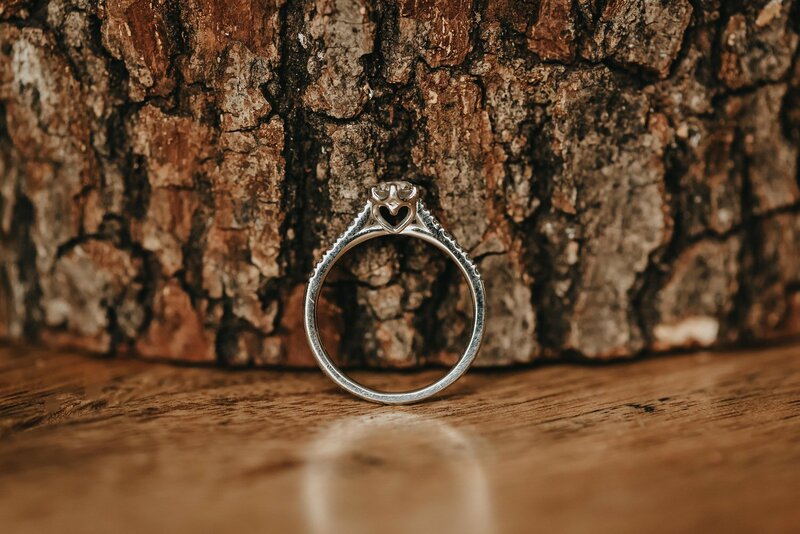 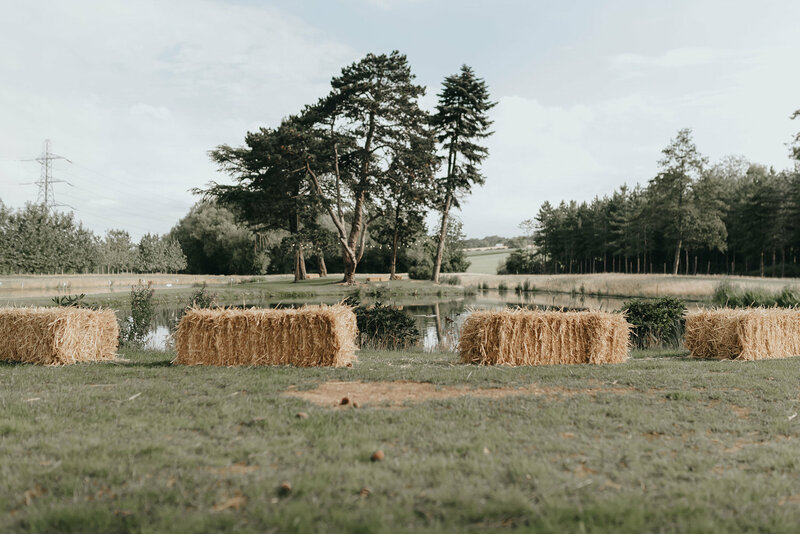 Some Hertfordshire wedding venues are a Brook Farm Cuffley wedding photographer’s dream and this was definitely the case with this beauty, it’s such a pleasure to be a Brook Farm Cuffley wedding photographer. 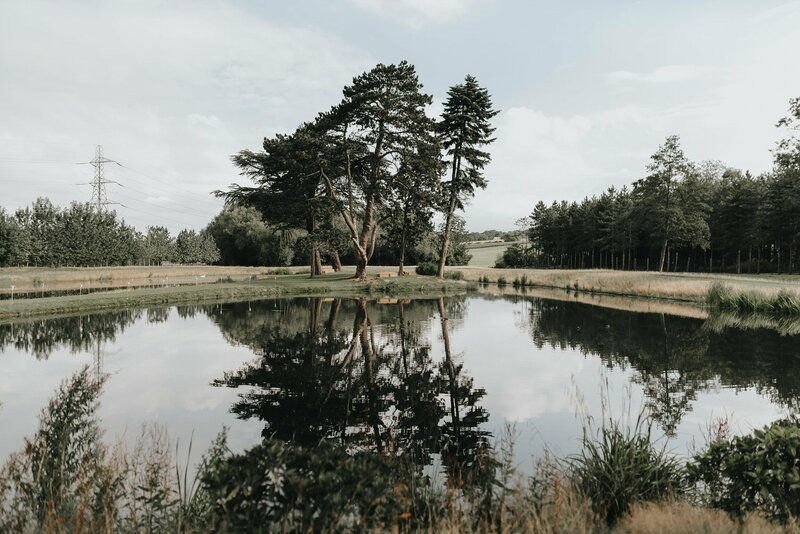 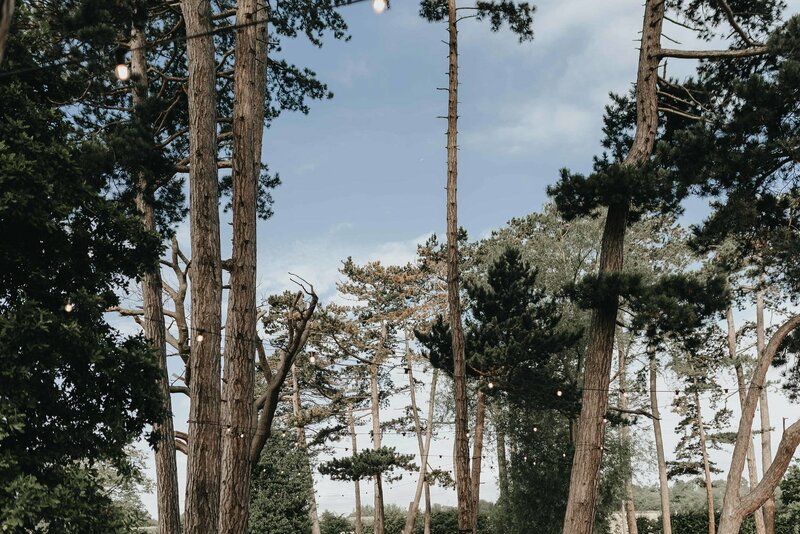 Zara and Jonny chose the perfect location for their outdoor boho wedding in Essex. 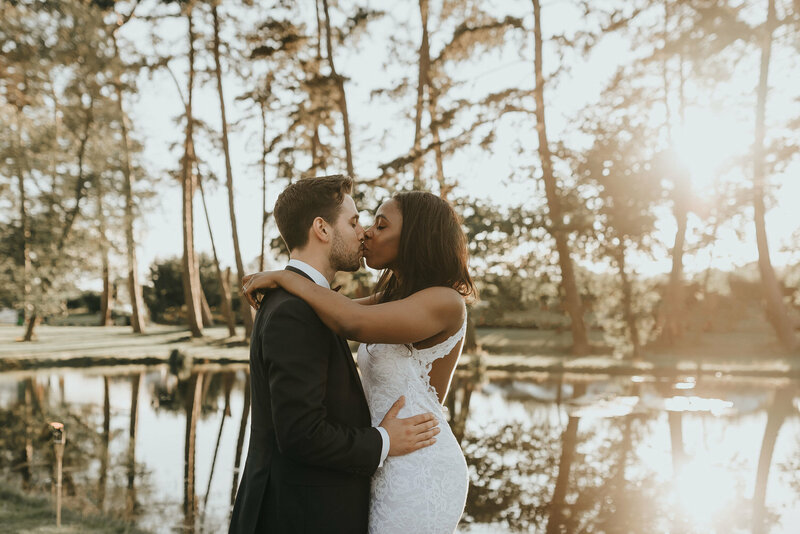 Zara was the first to admit that she struggled to find an Essex wedding venue she liked in the UK, let alone a near-London wedding venue that offered everything they wanted, but when this well-traveled couple saw Brook Farm they immediately knew it was right for them, and then their search begun for a Brook Farm Cuffley wedding photographer. 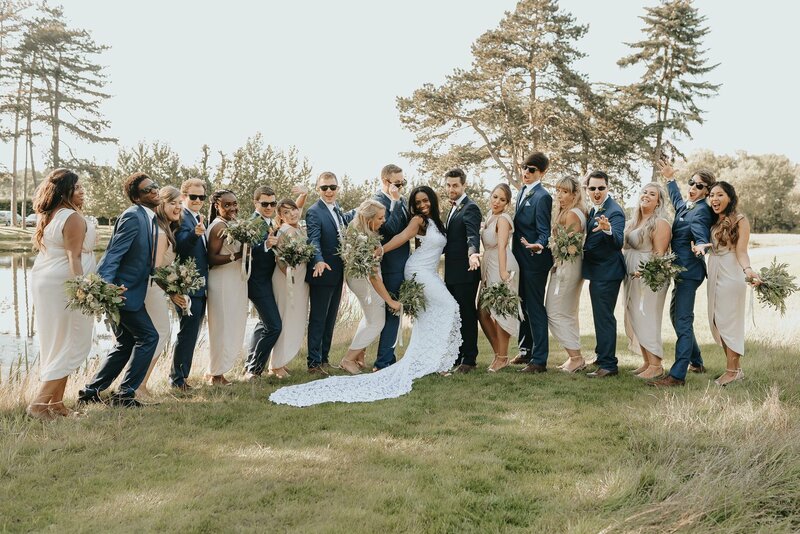 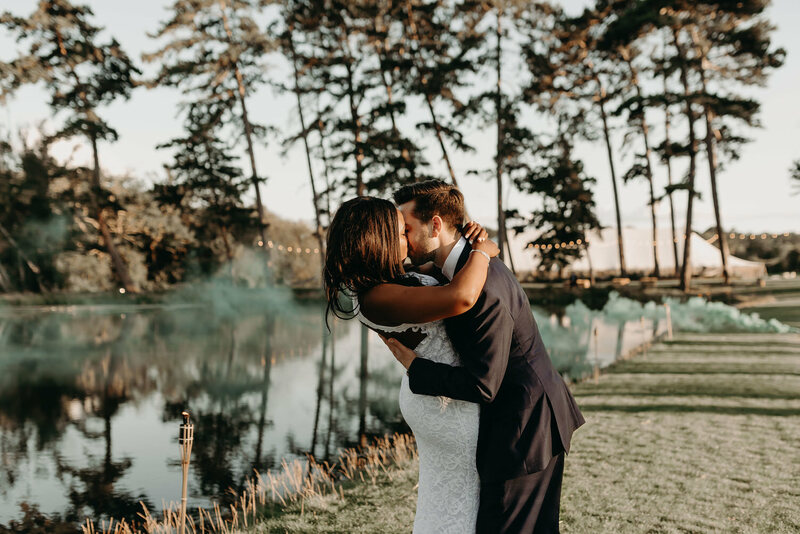 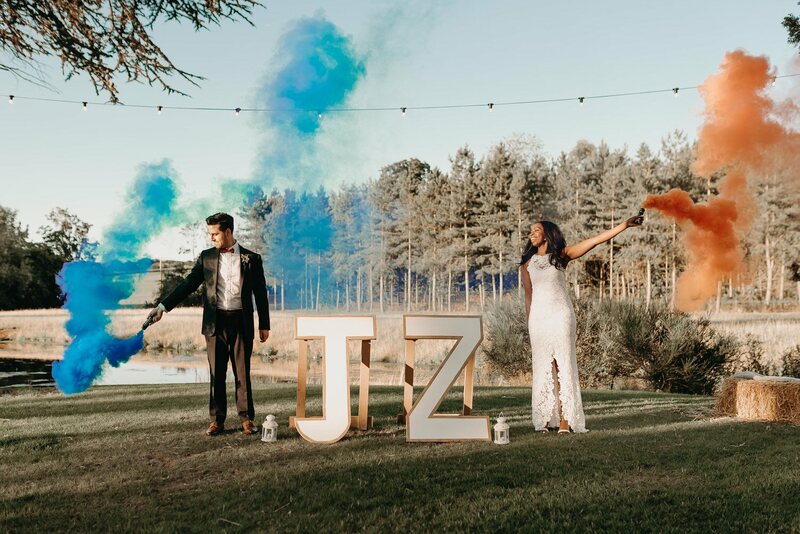 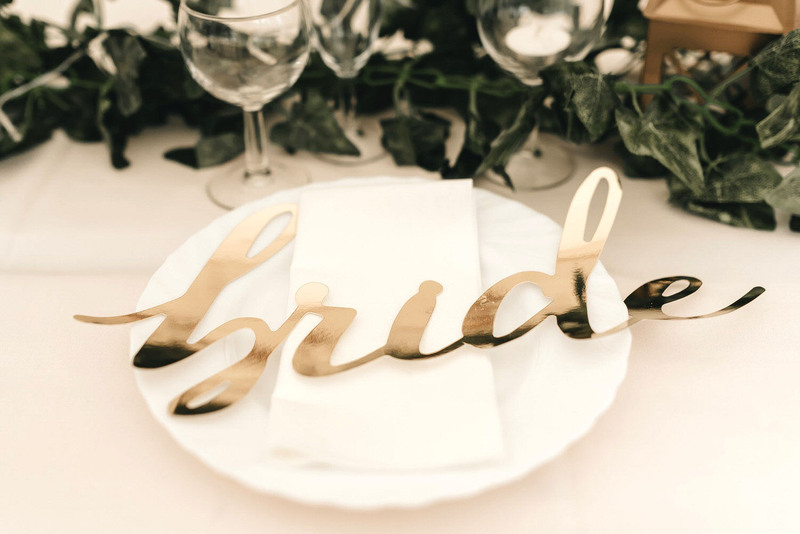 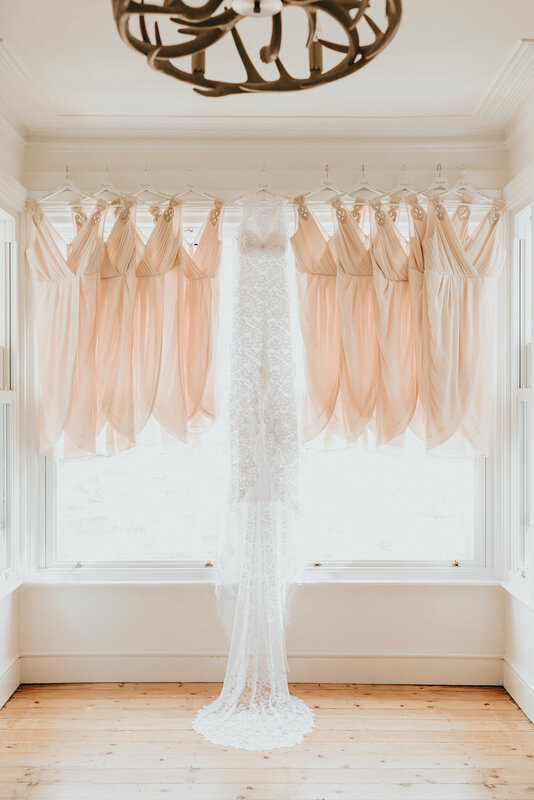 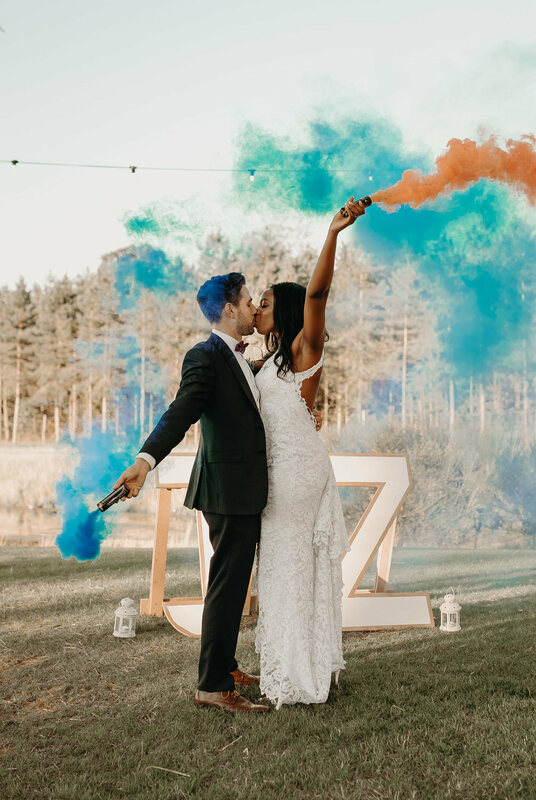 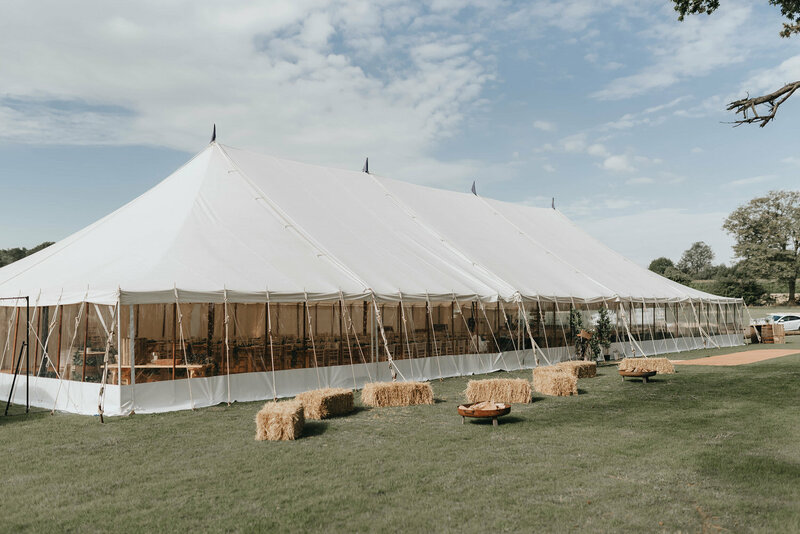 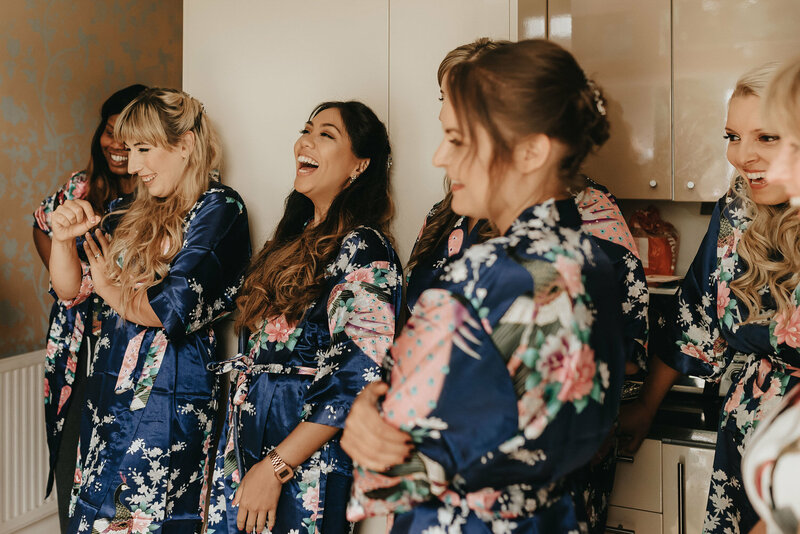 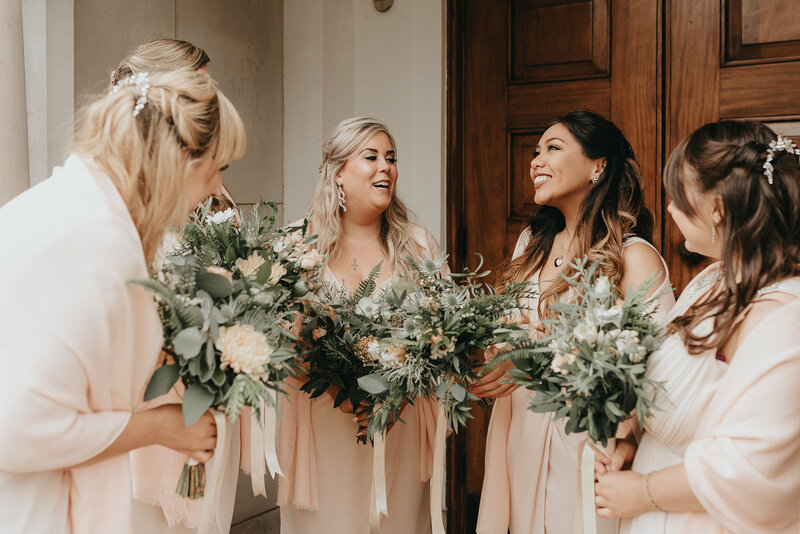 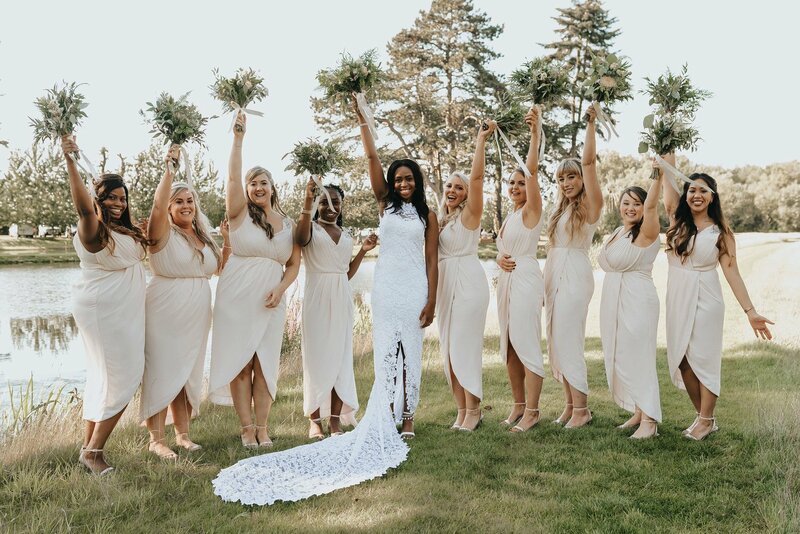 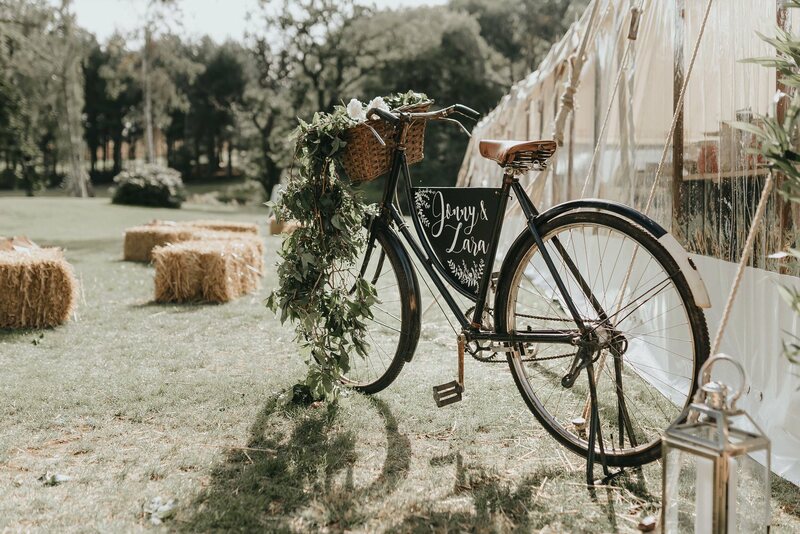 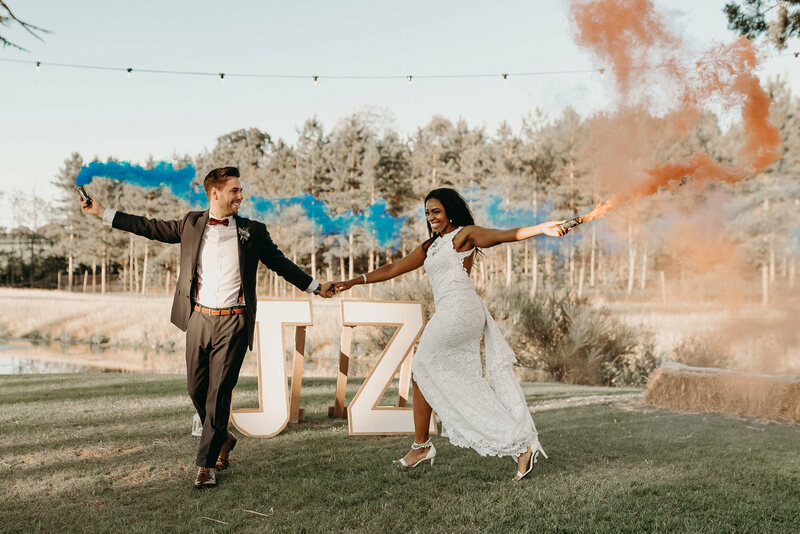 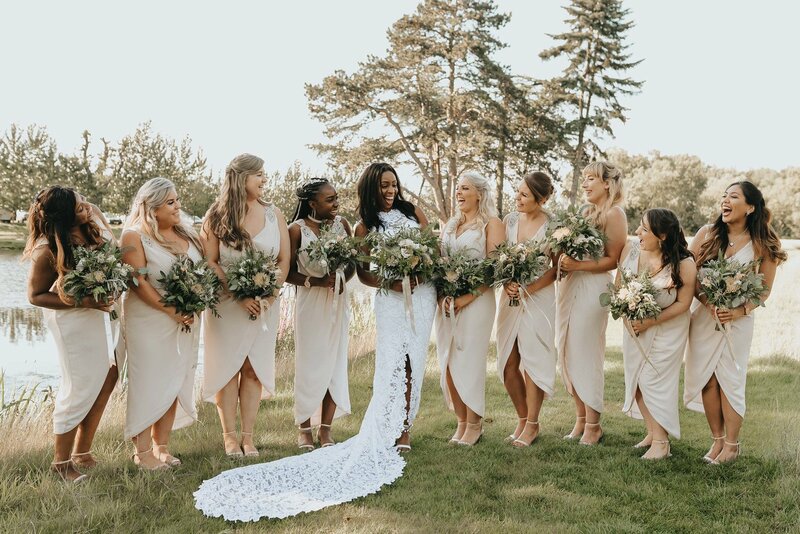 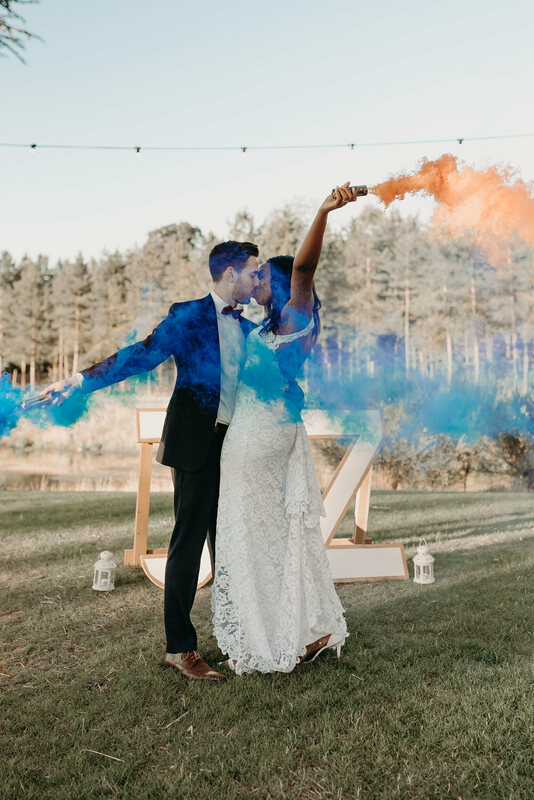 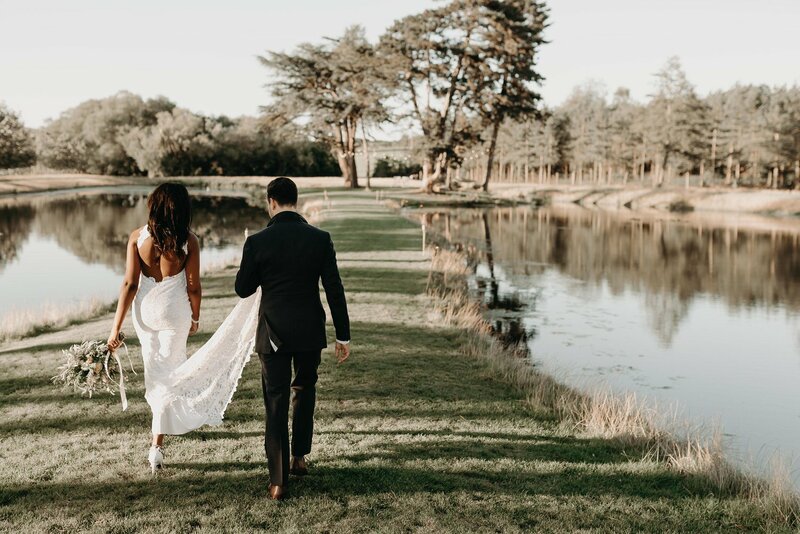 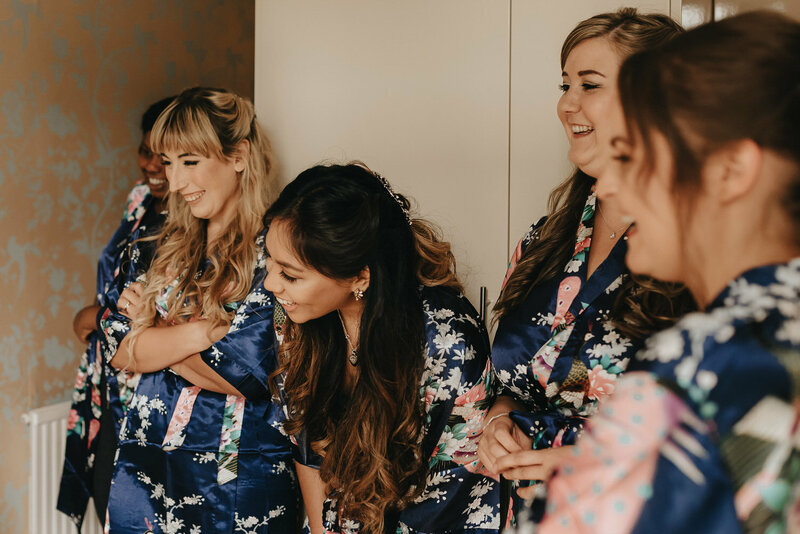 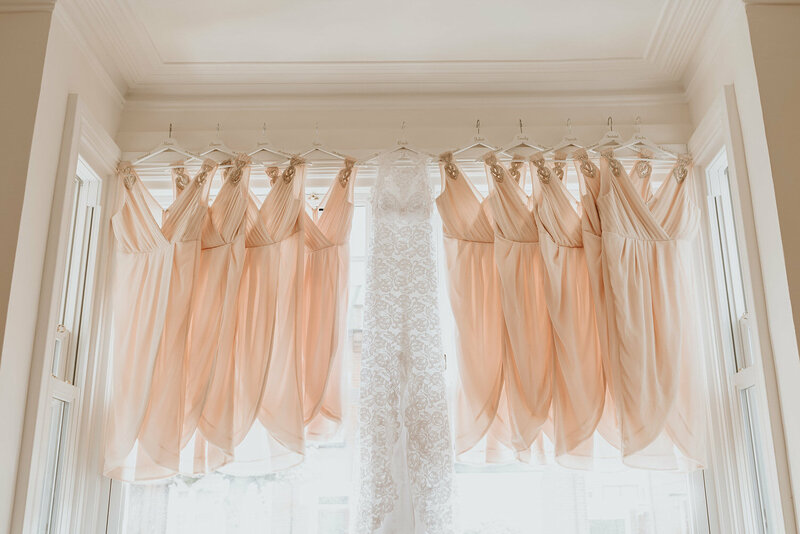 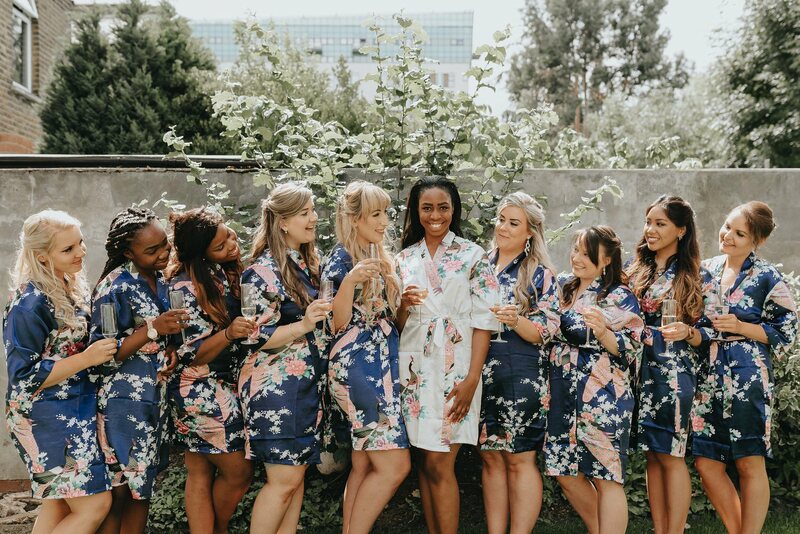 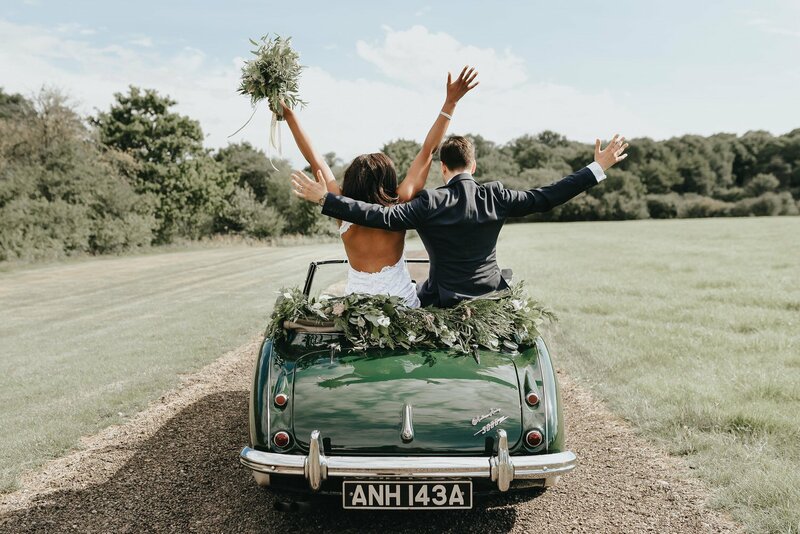 The sun shone all day for this wild wedding in Essex which was, in Zara’s words, ‘a bit of boho and a bit of classic with lots of fun thrown in’. 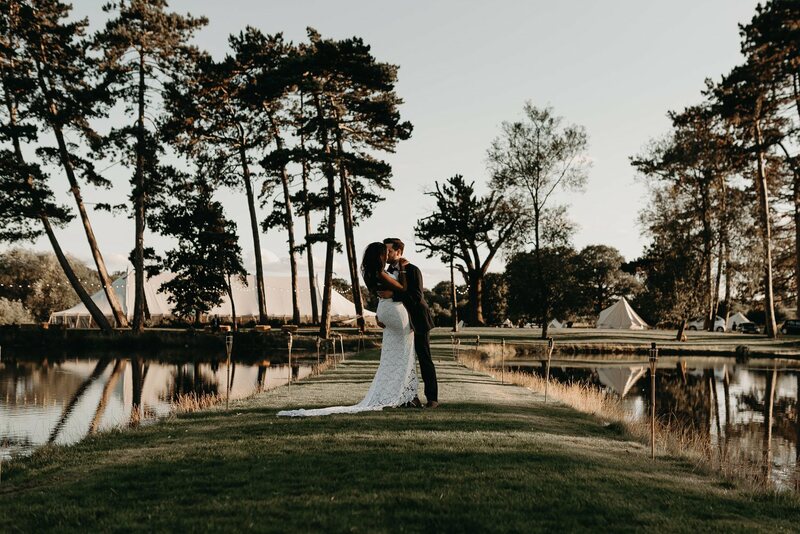 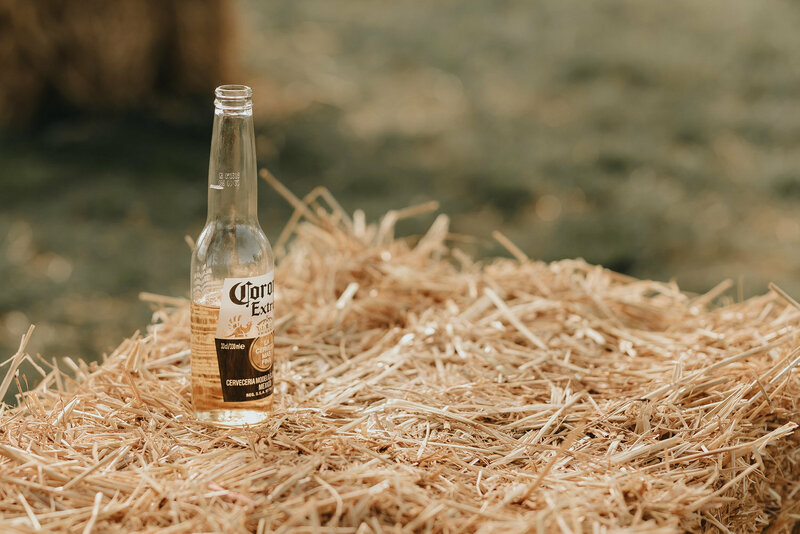 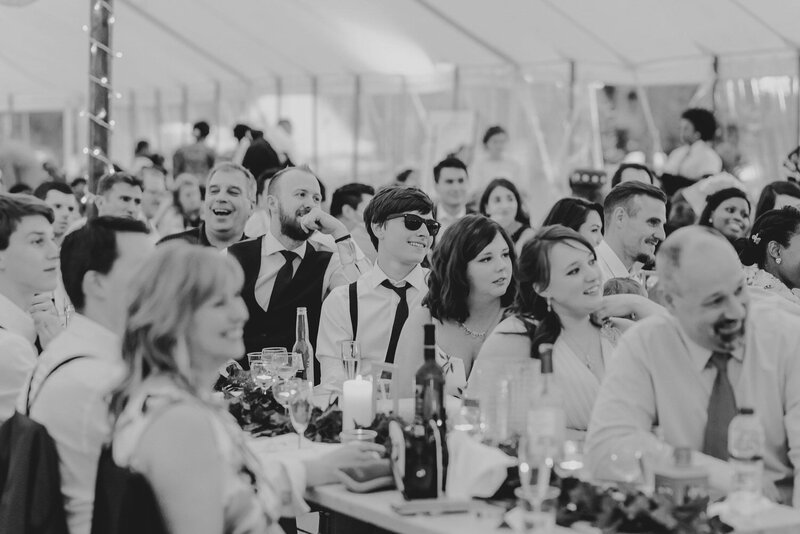 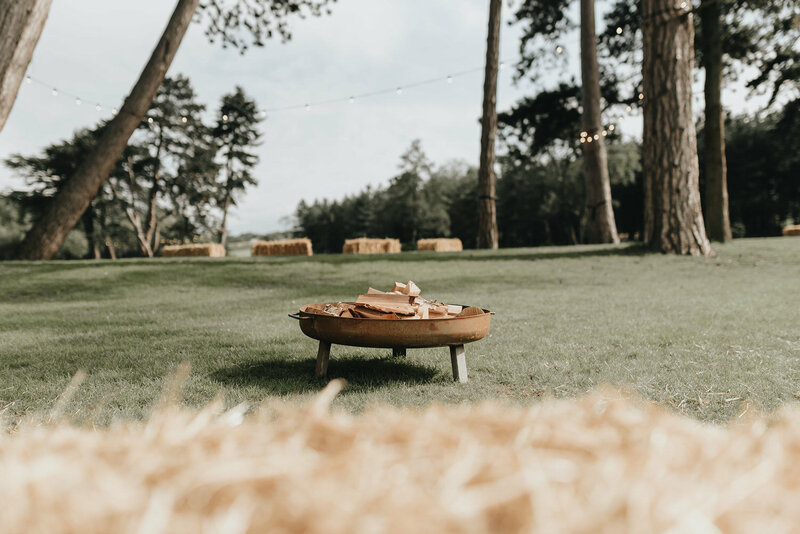 They had a large marquee, outdoor seating areas made from hay bales, fire pits with marshmallows and blankets, outdoor games and a VW camper van photo booth. 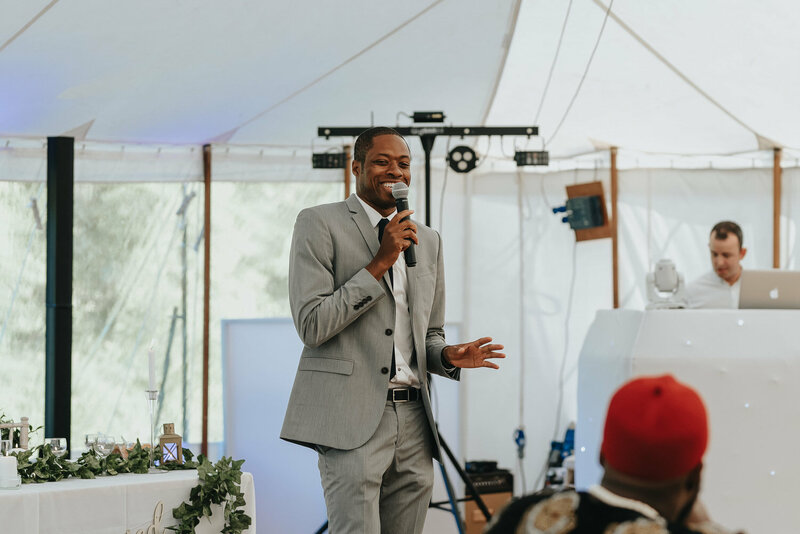 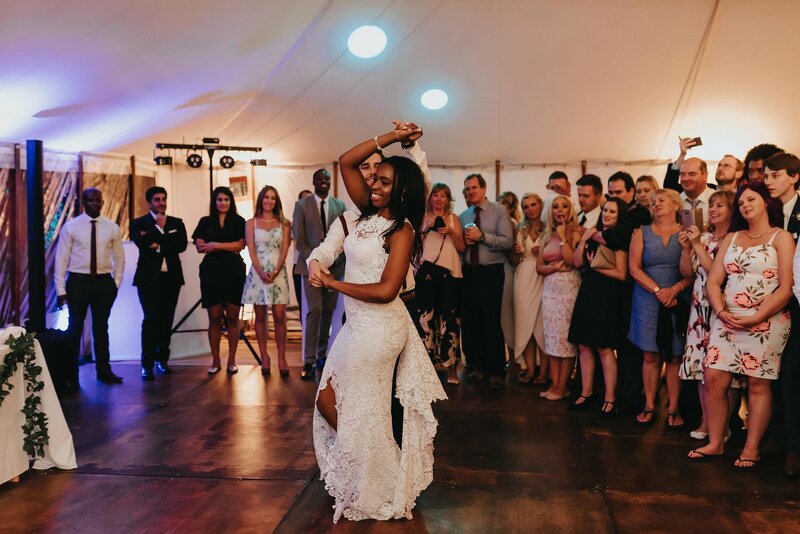 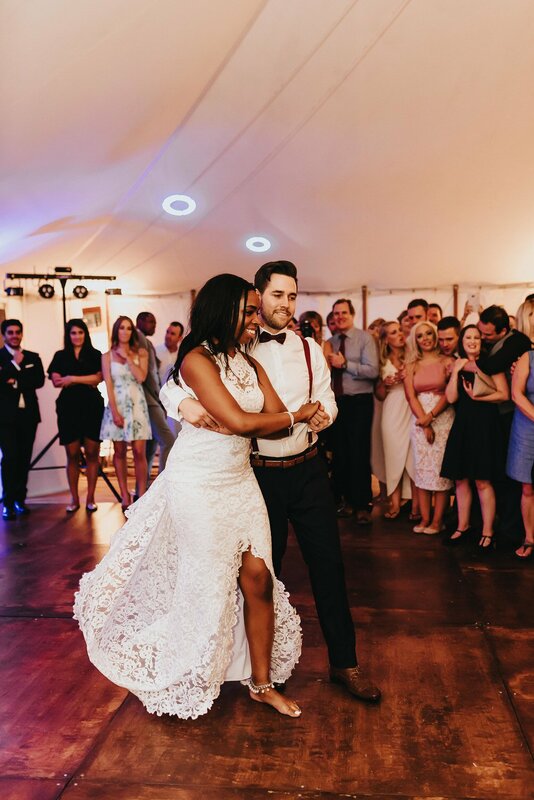 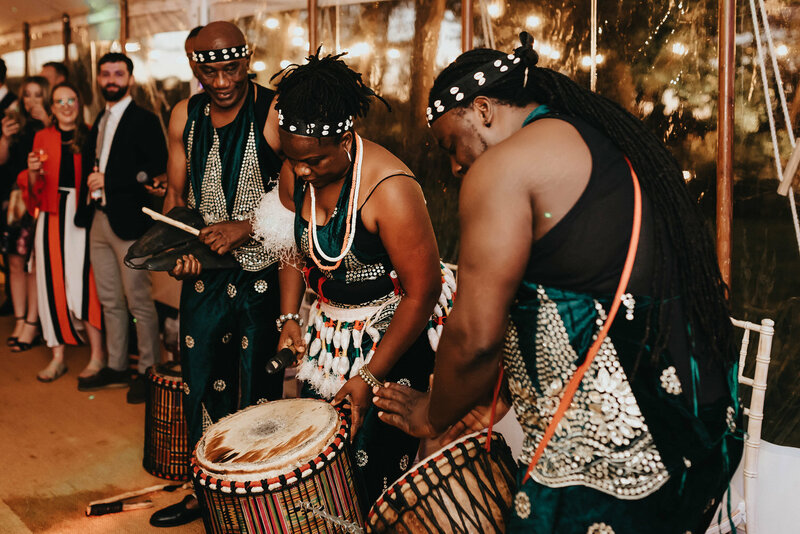 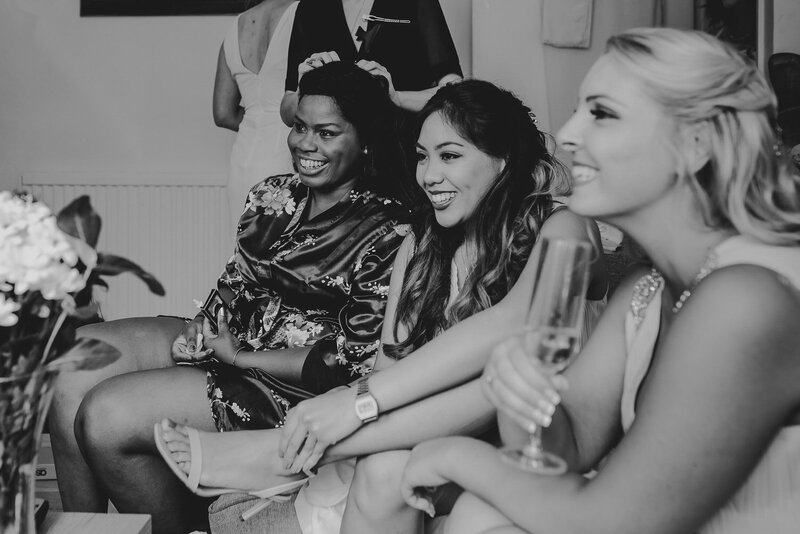 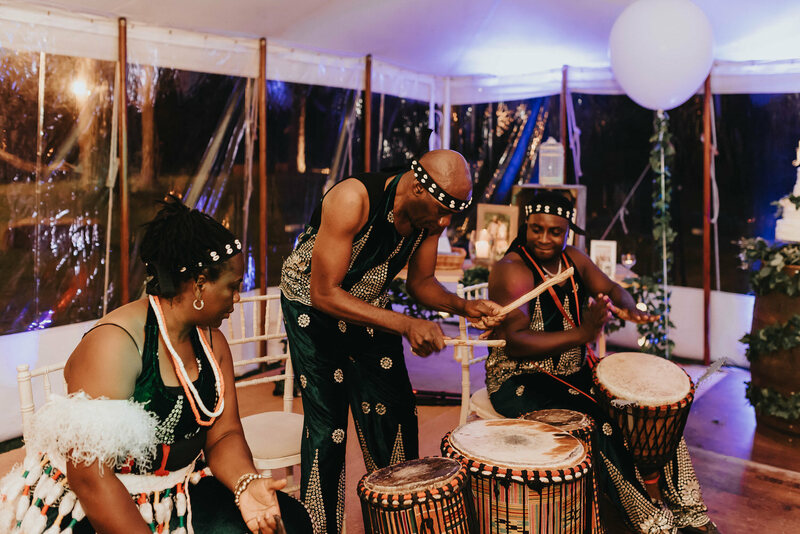 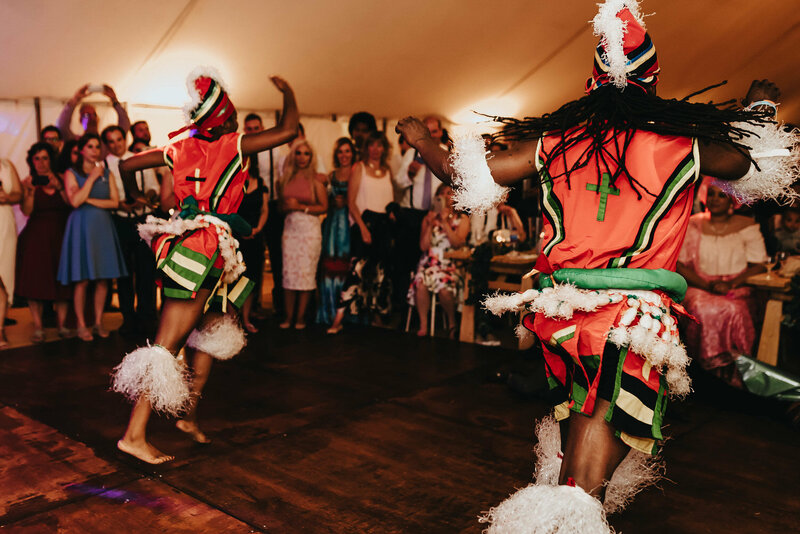 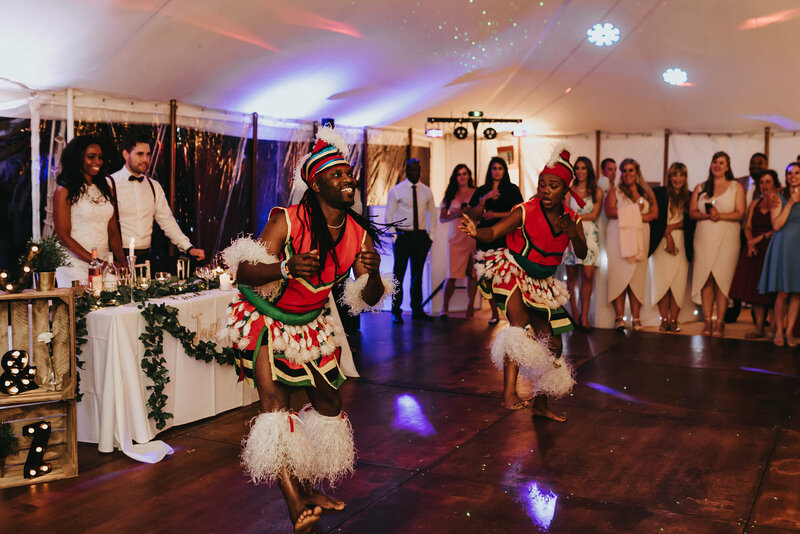 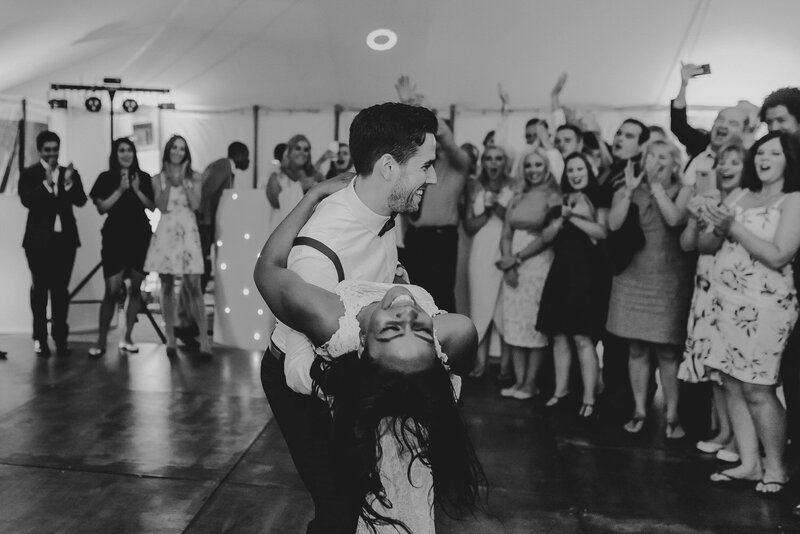 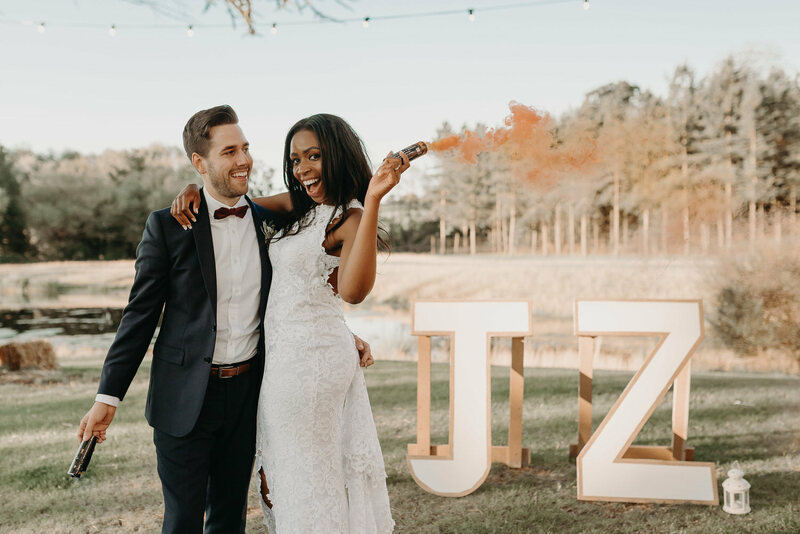 Live entertainment was an essential part of Zara and Jonny’s day with an acoustic solo guitarist for the drinks reception and traditional Nigerian dancers in the evening, guests were always entertained. 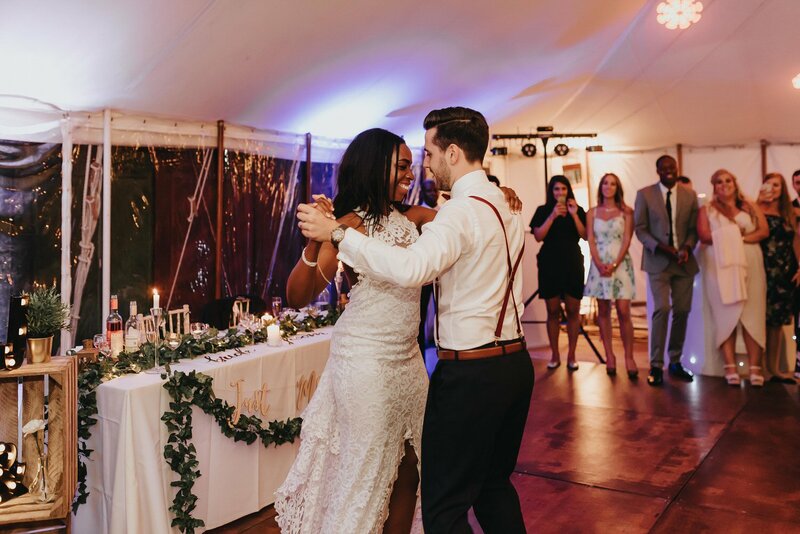 The most impressive part though was definitely Zara and Jonny’s beautifully choreographed first dance! 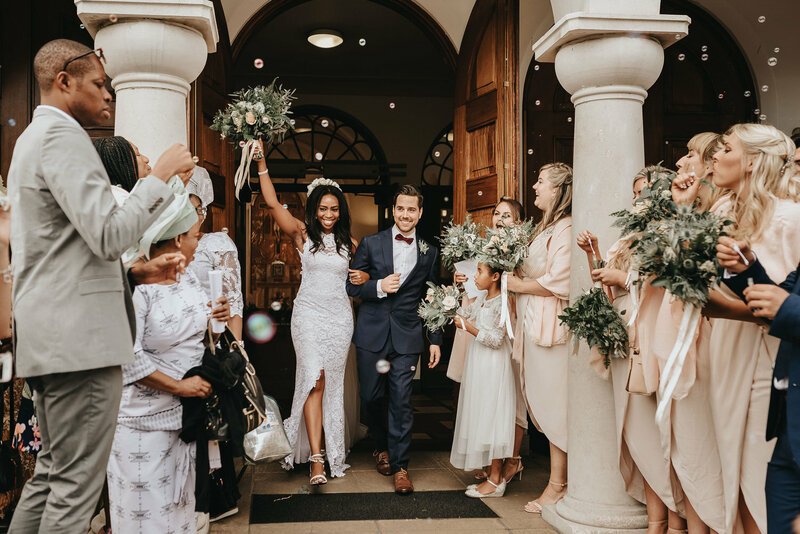 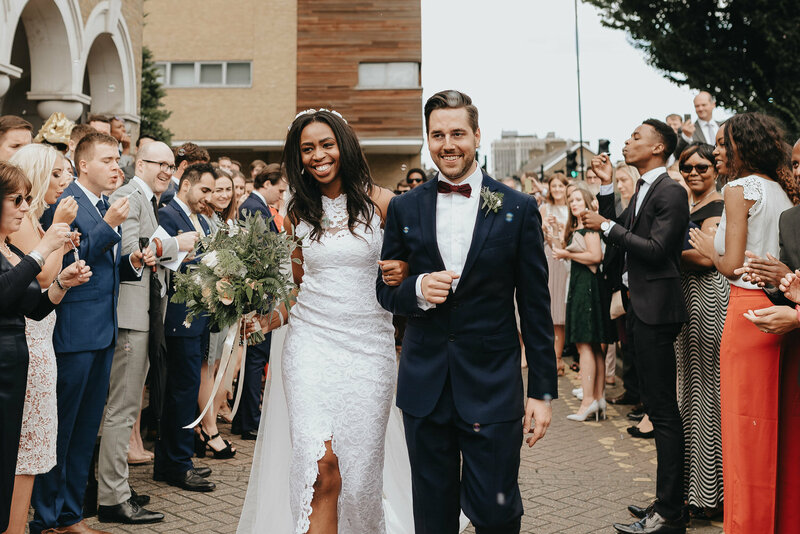 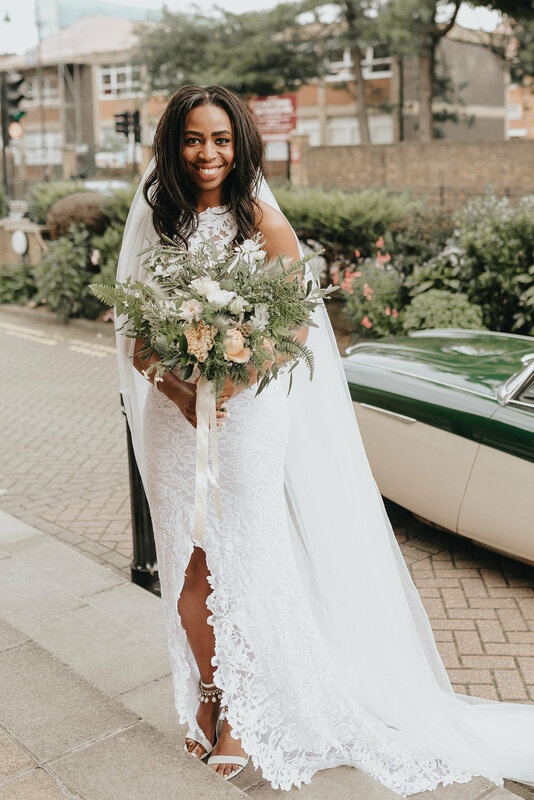 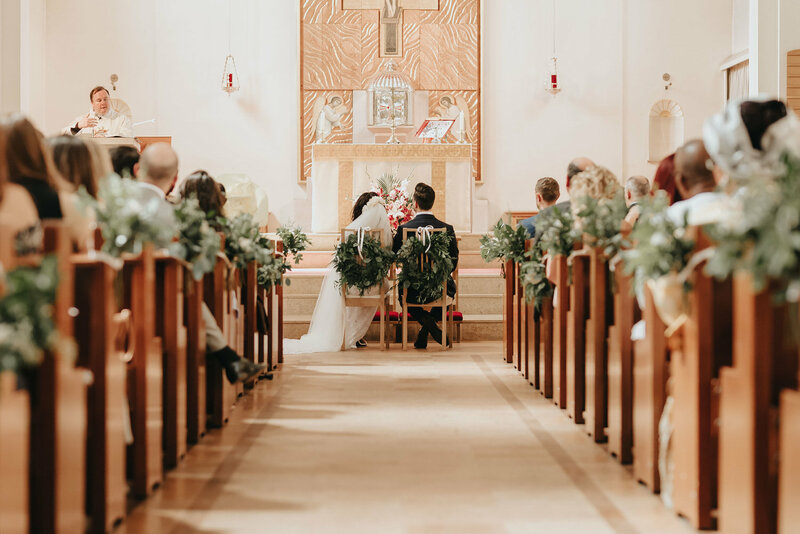 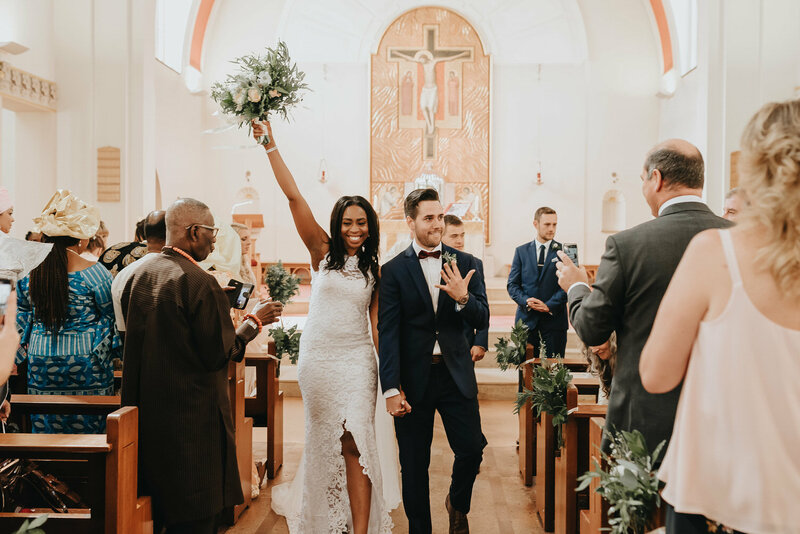 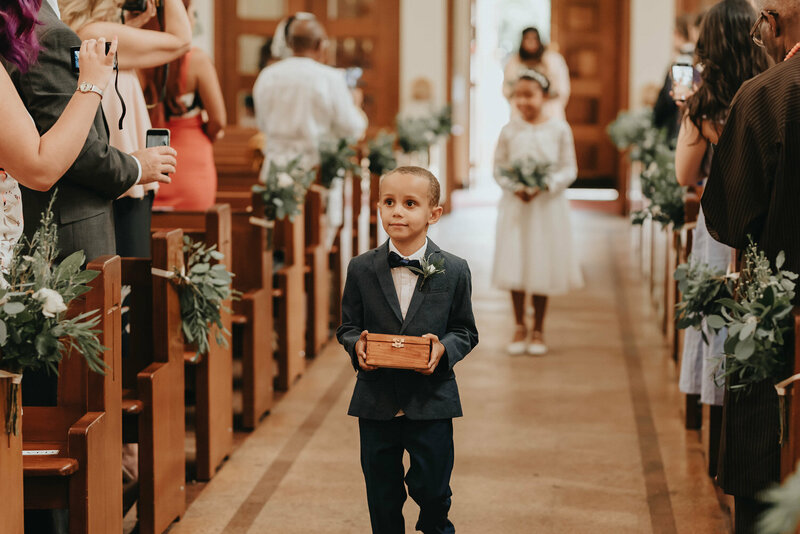 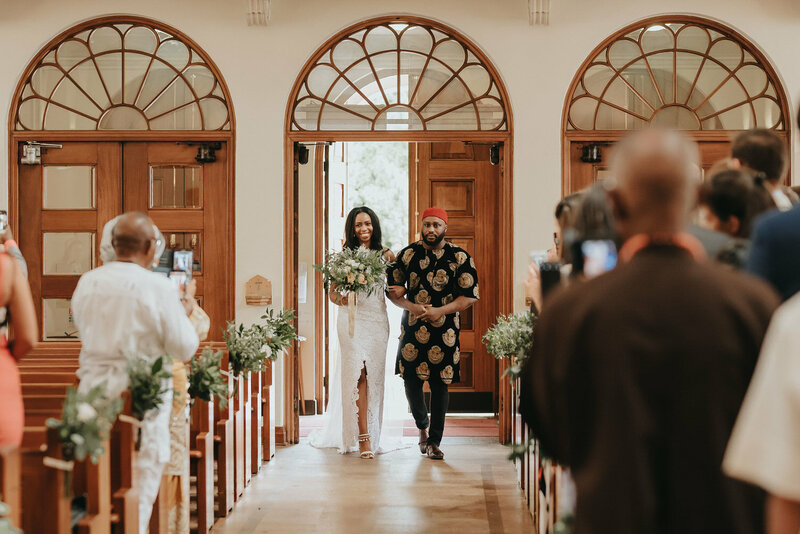 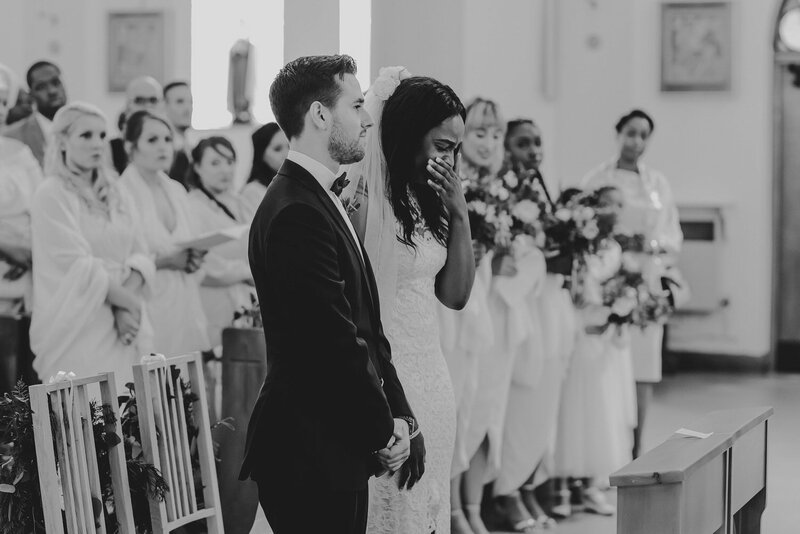 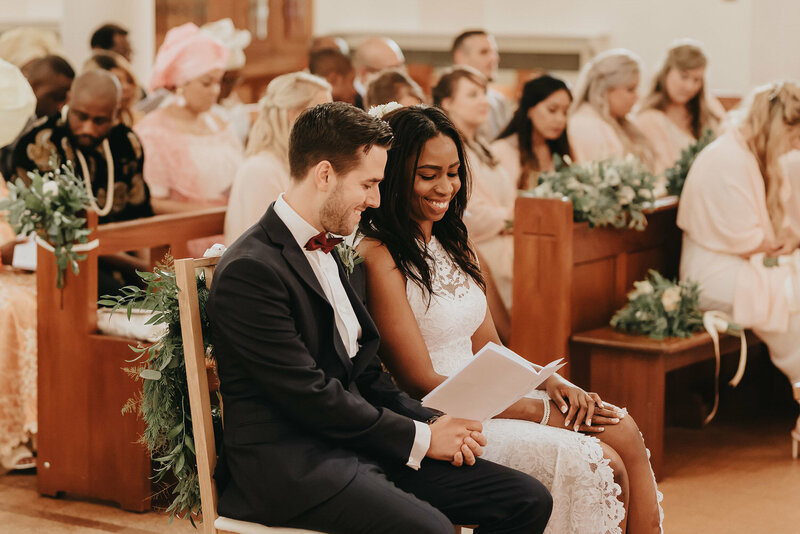 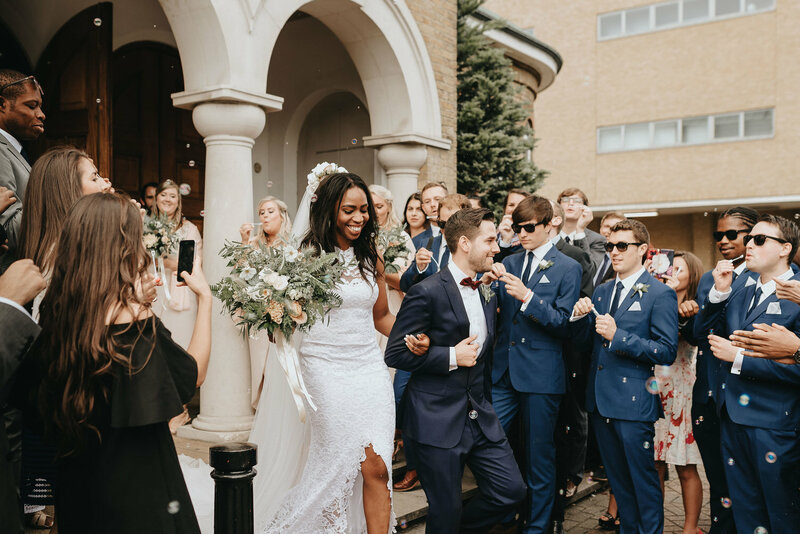 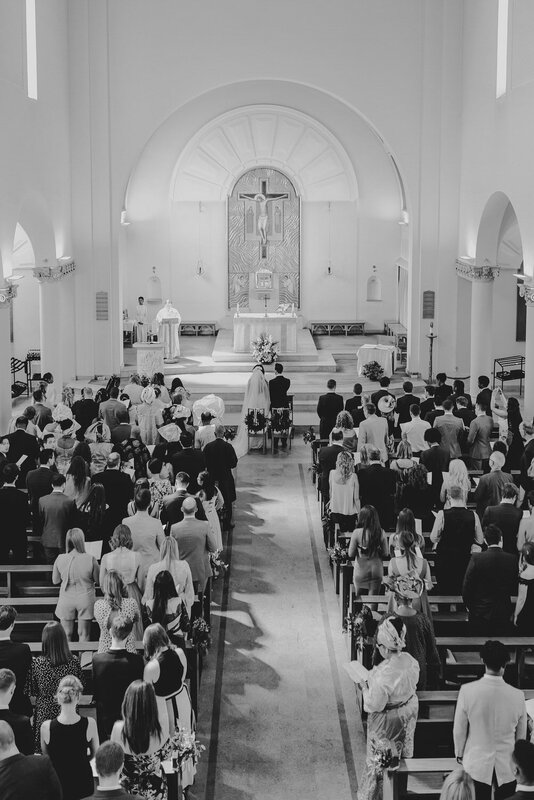 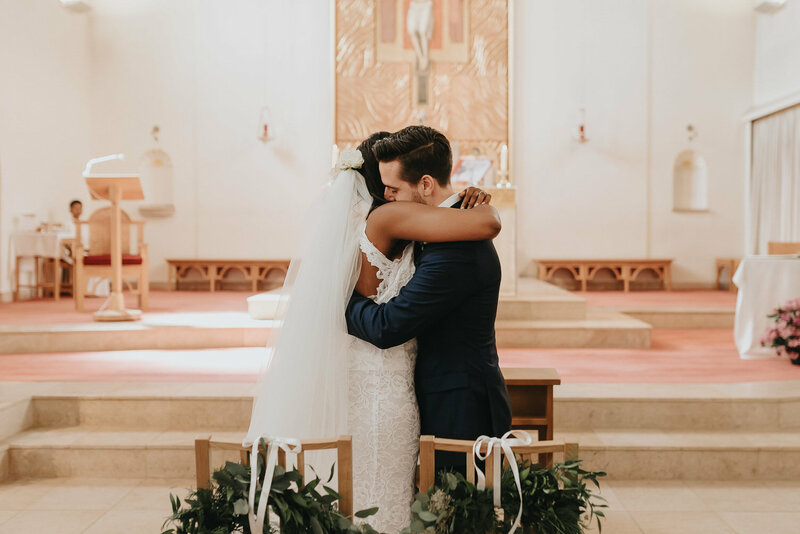 The wedding ceremony was held at Our Lady of Mount Carmel & Saint George in Enfield; Zara looked absolutely stunning in her Grace Loves Lace dress. 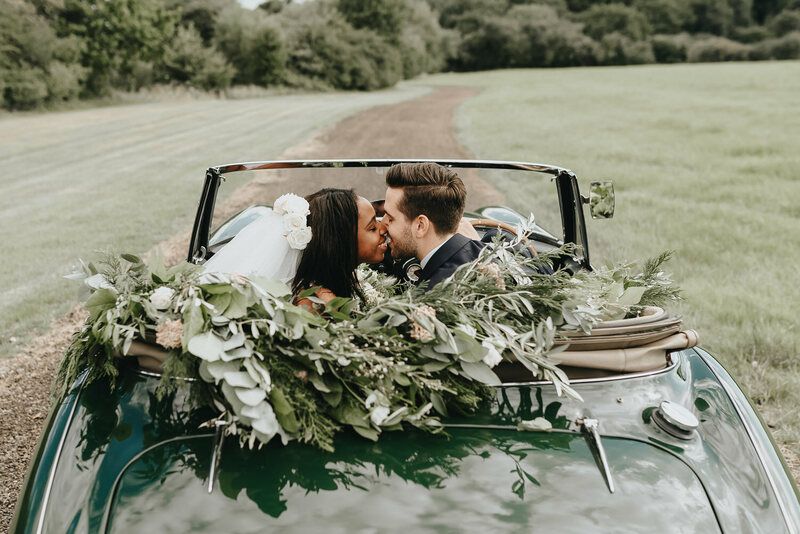 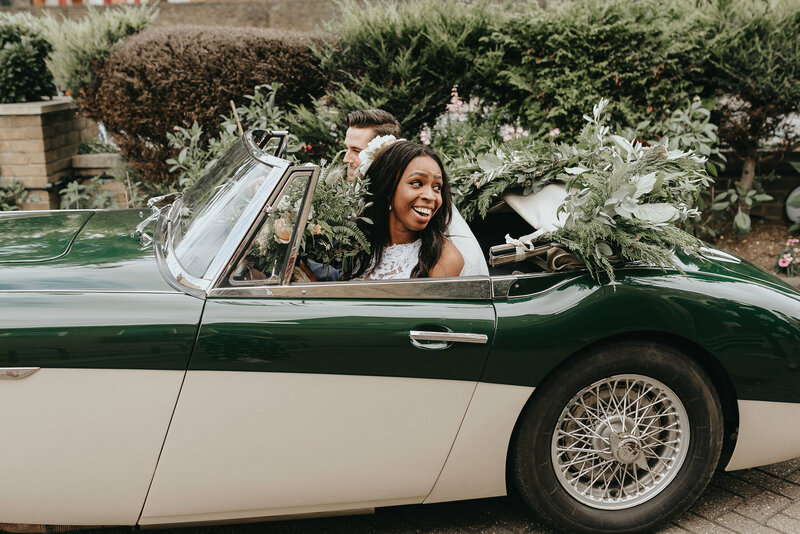 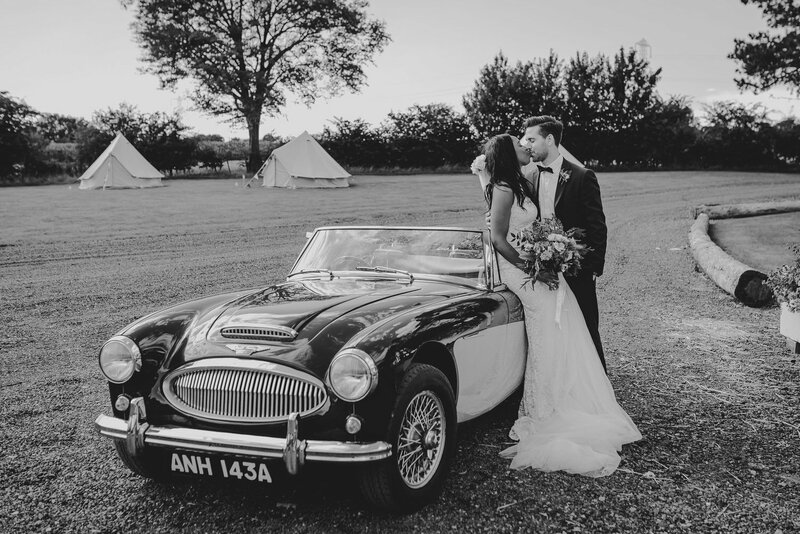 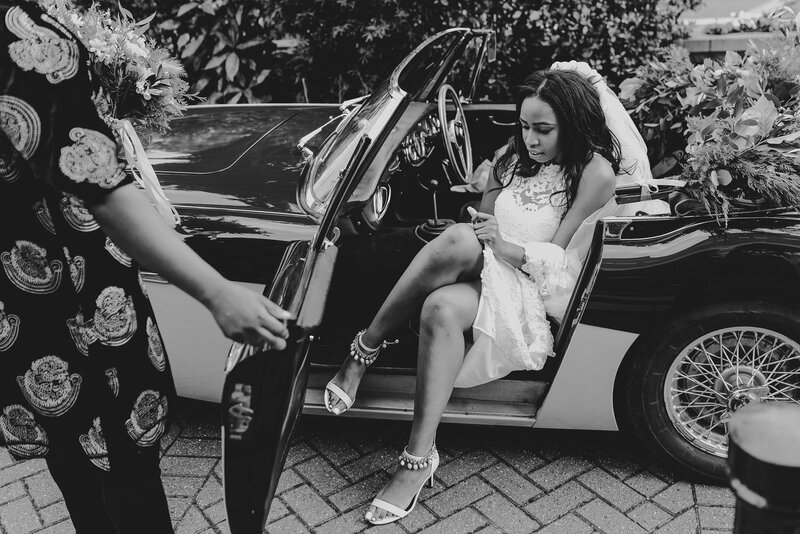 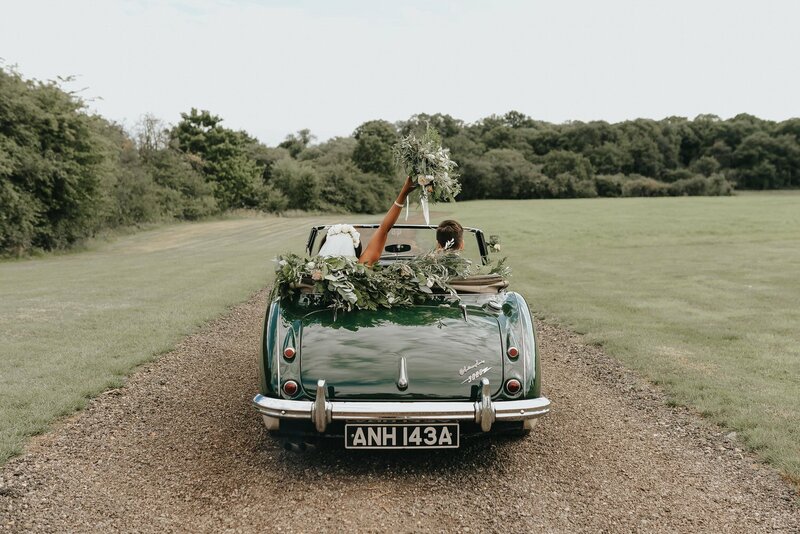 Afterwards everybody headed to Brook Farm in Cuffley for the reception – Zara and Jonny traveling in a stunning Austin Healey 3000 Convertible vintage sports car. 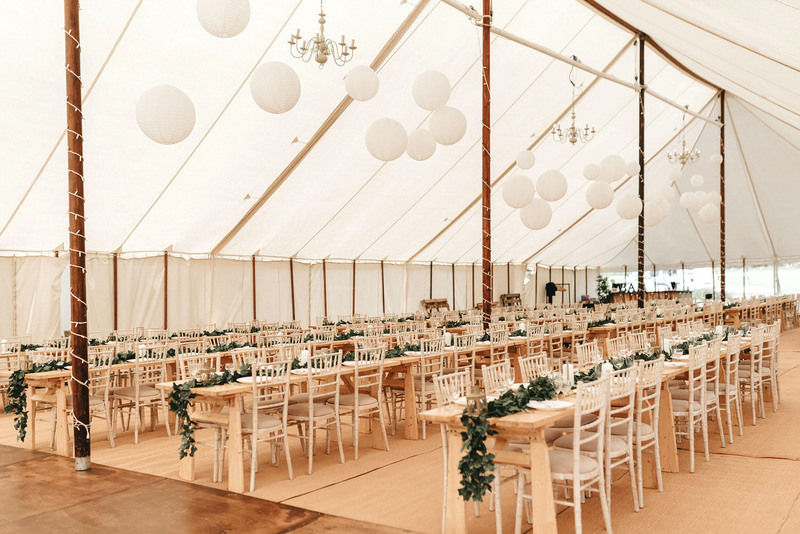 On arrival at Brook Farm in Essex, guests were blown away by the beauty of the venue. 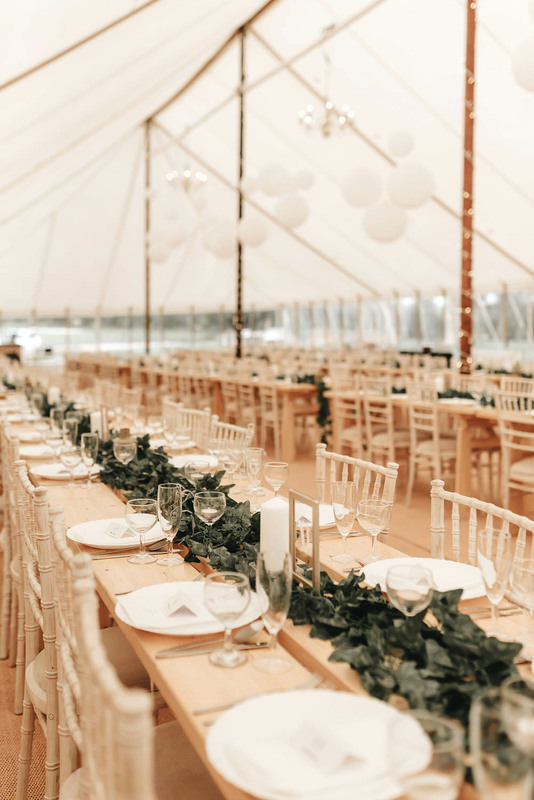 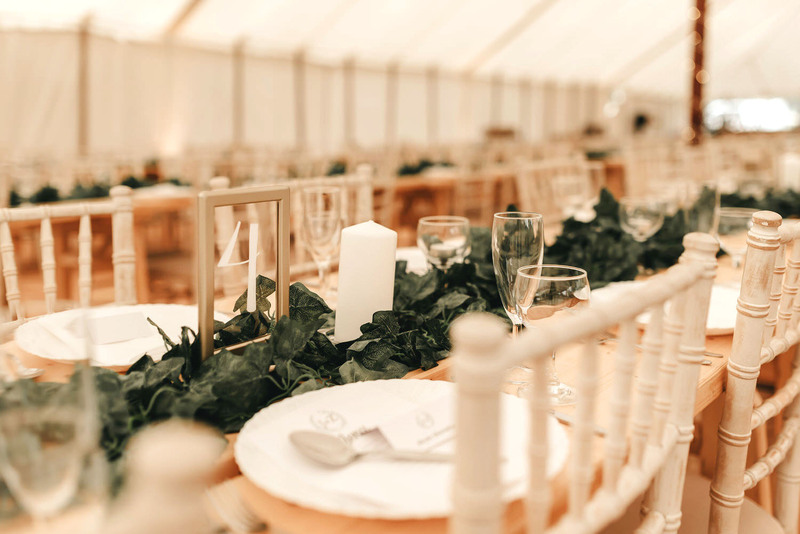 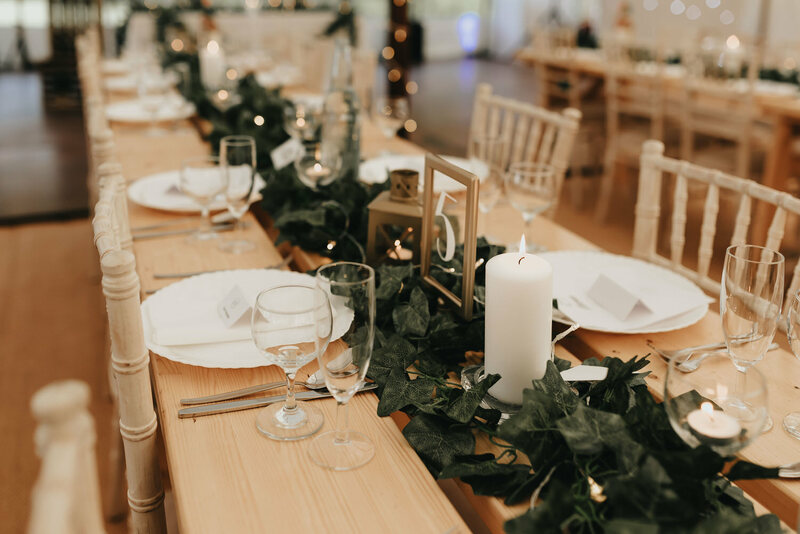 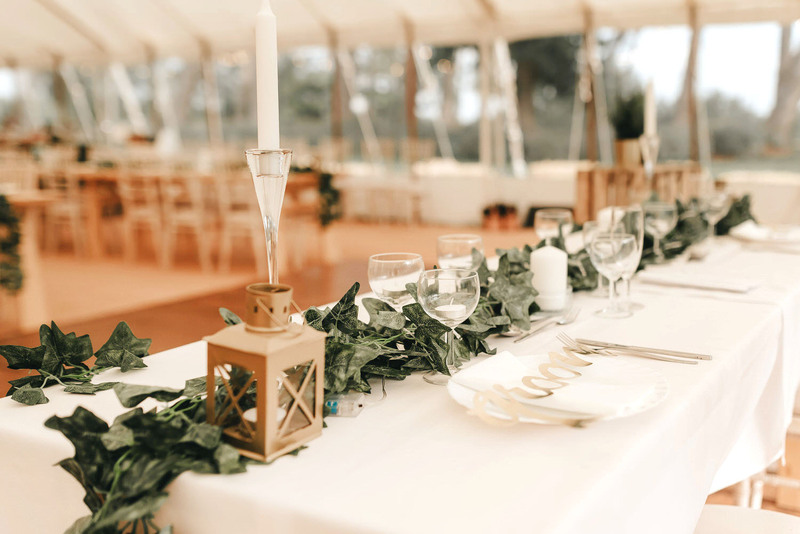 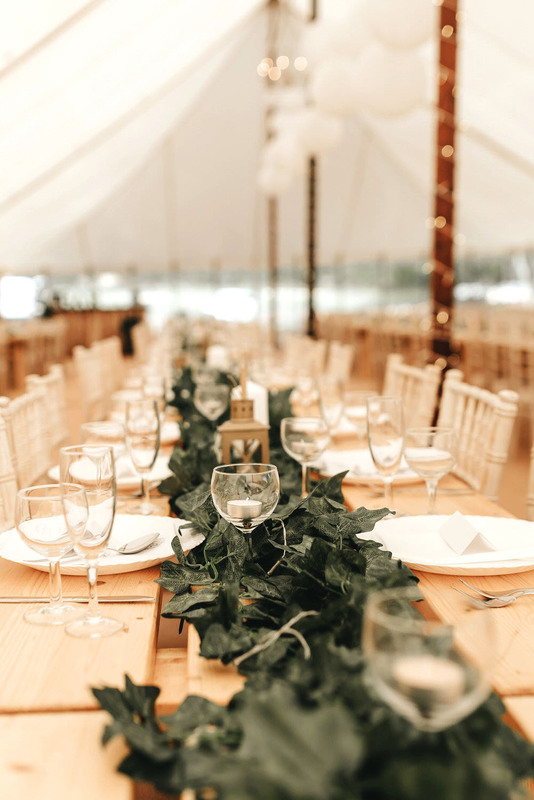 The marquee was decorated with loads of foliage, beautiful festoon lighting and outdoor vintage decorations; an absolute dream to photograph for any Brook Farm Cuffley wedding photographer, and I was lucky enough for that to be me! 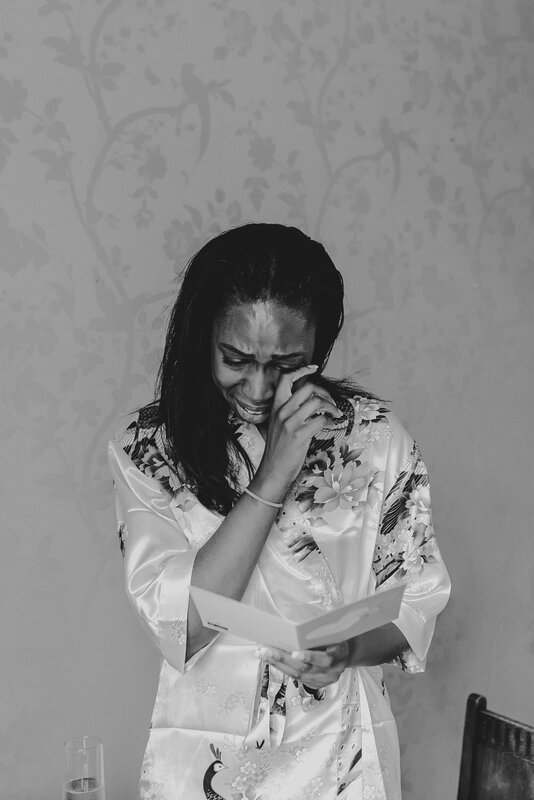 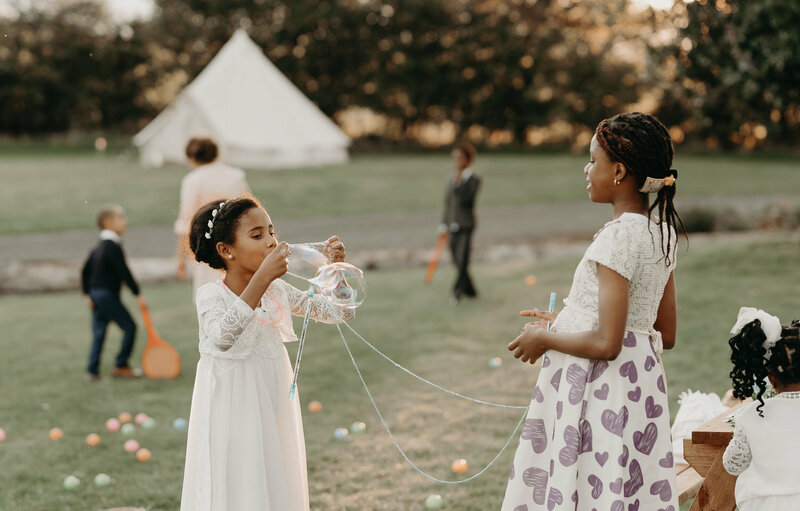 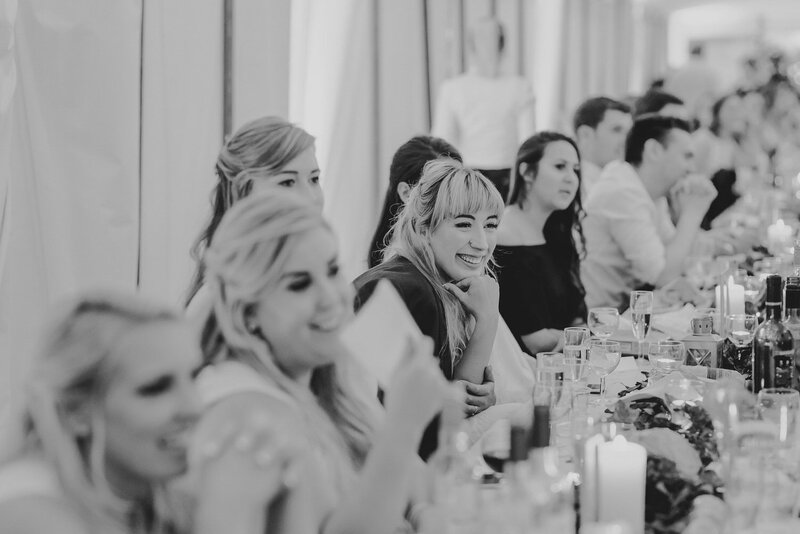 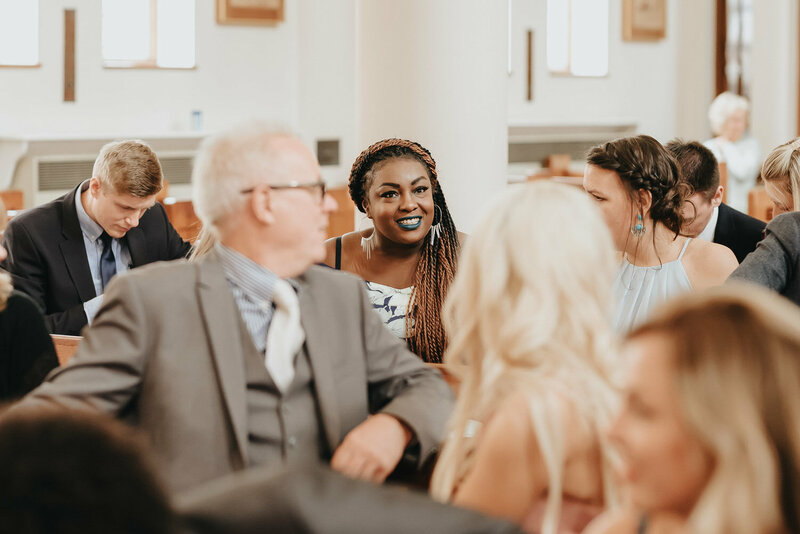 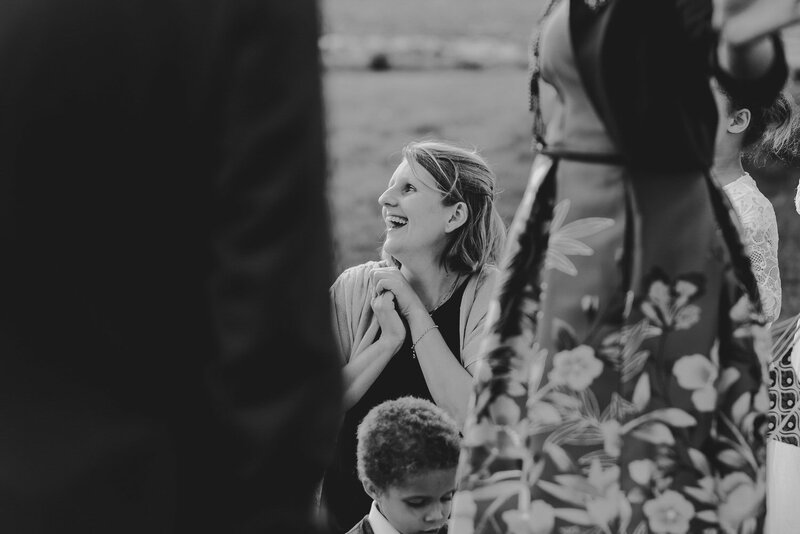 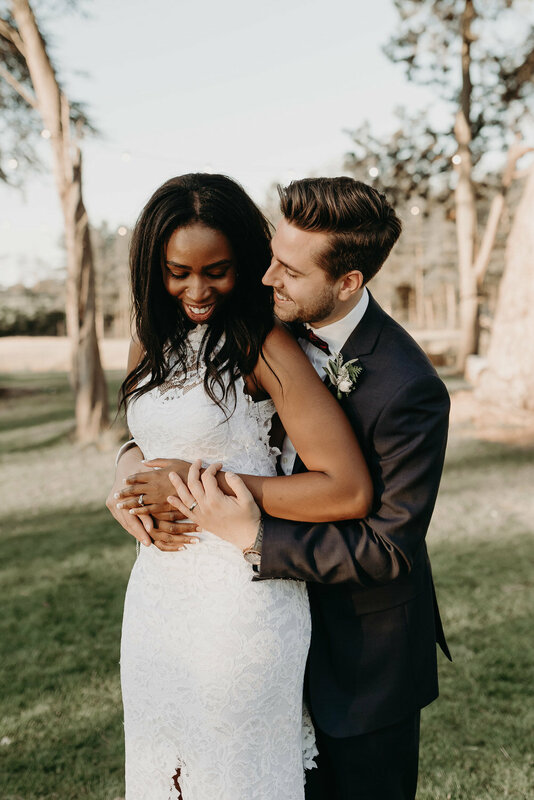 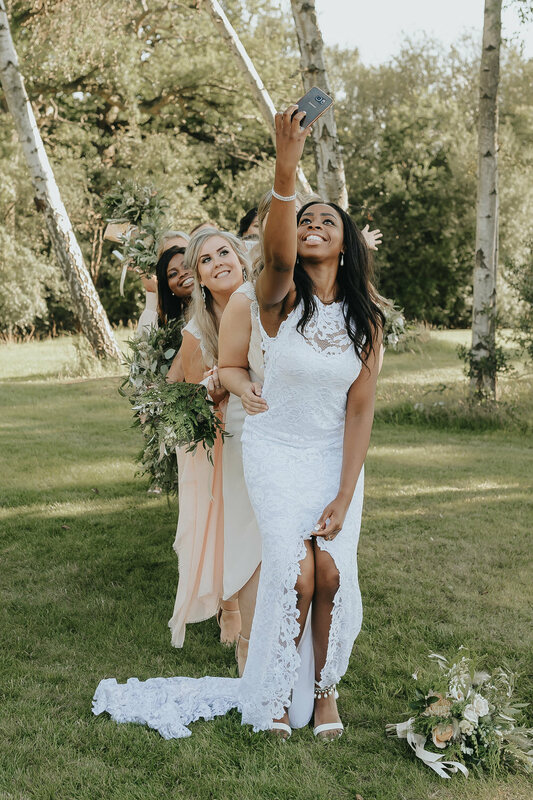 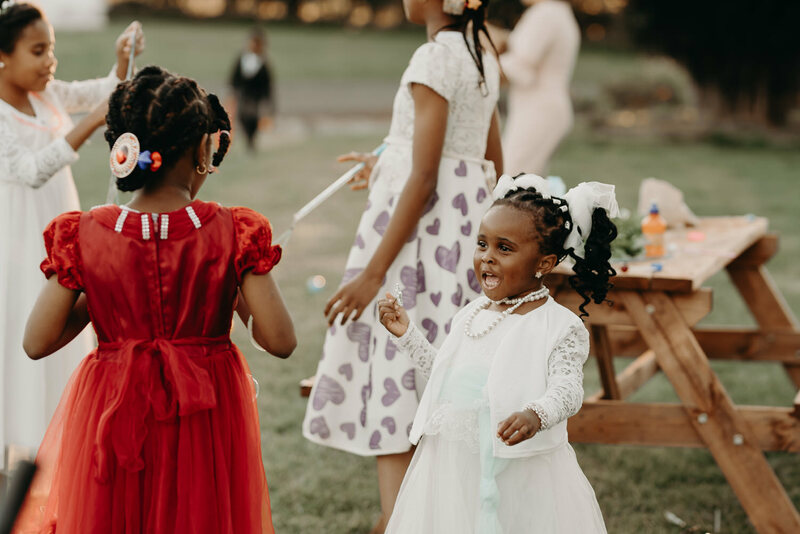 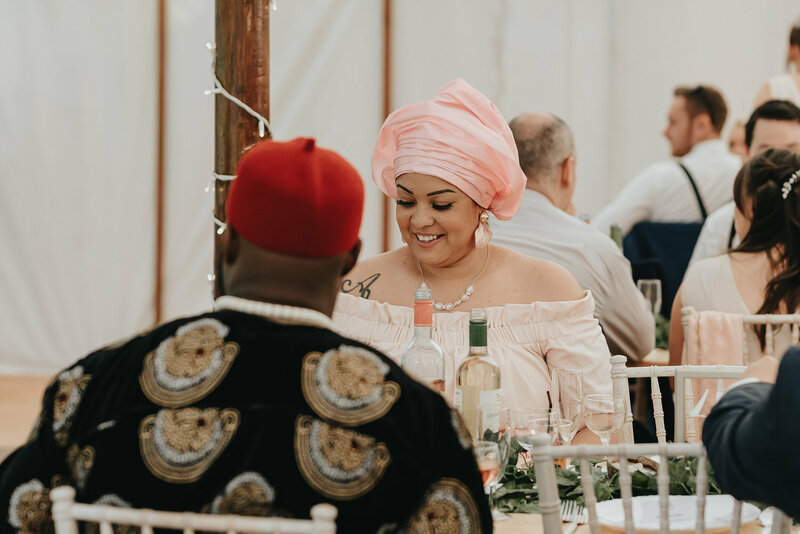 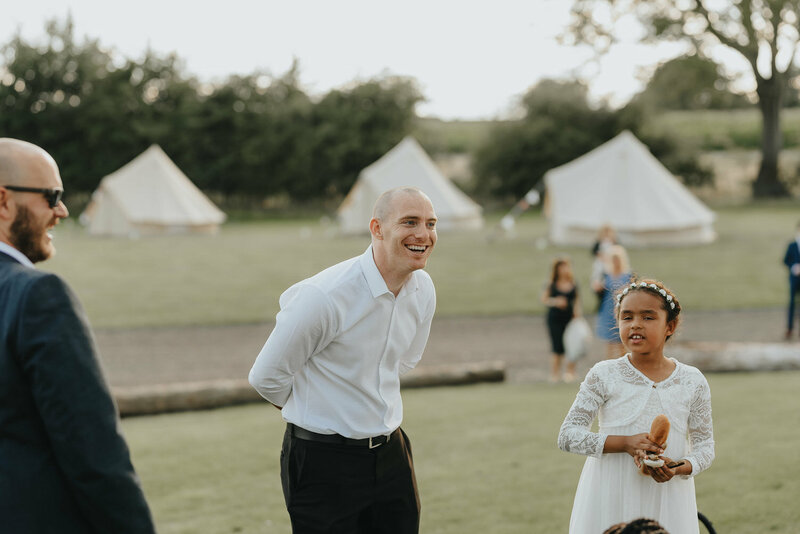 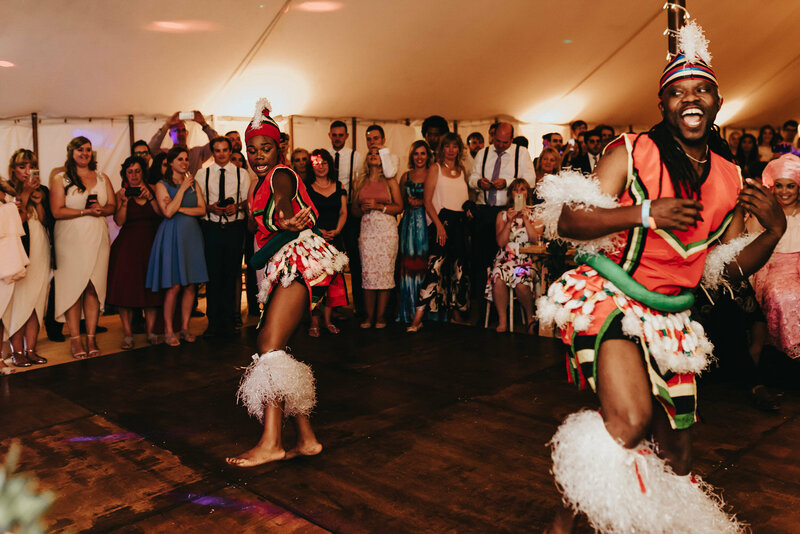 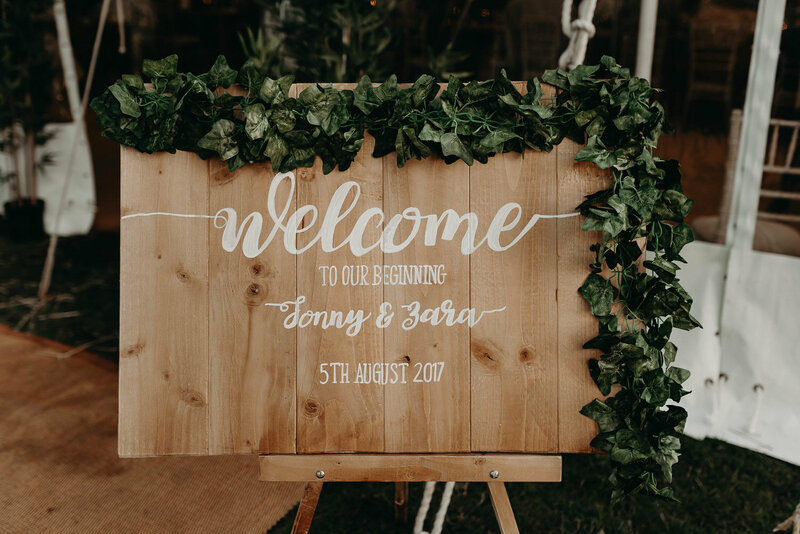 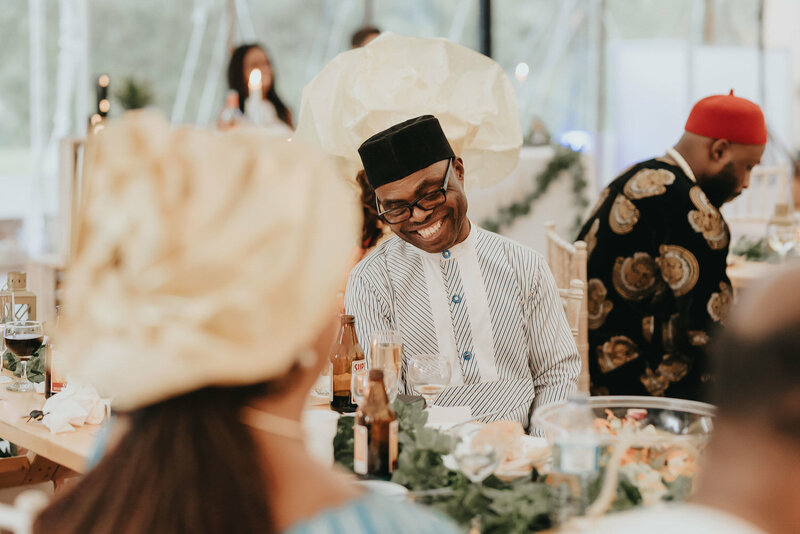 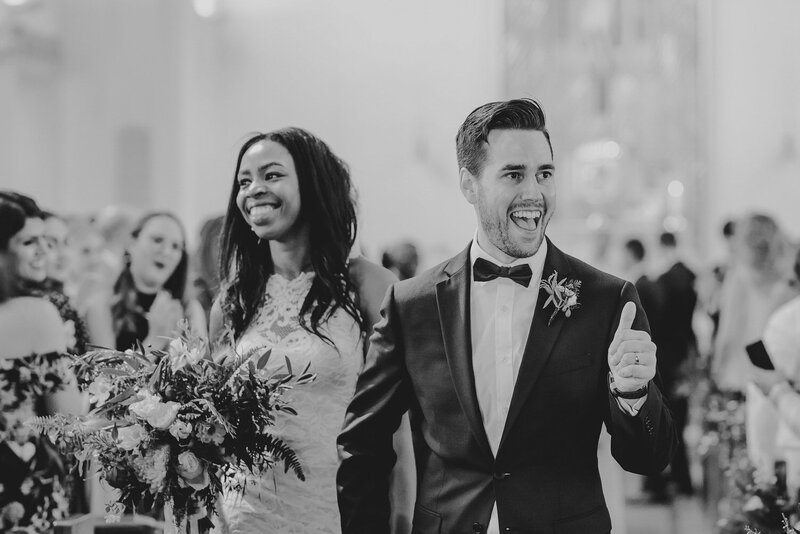 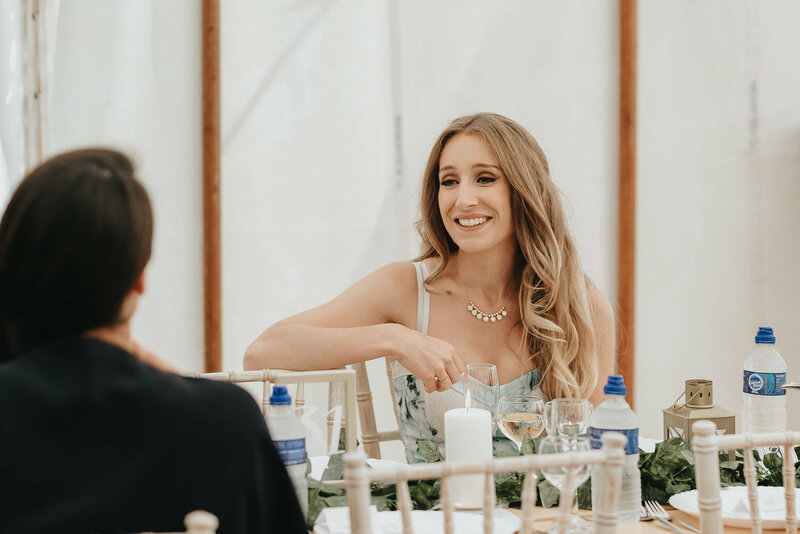 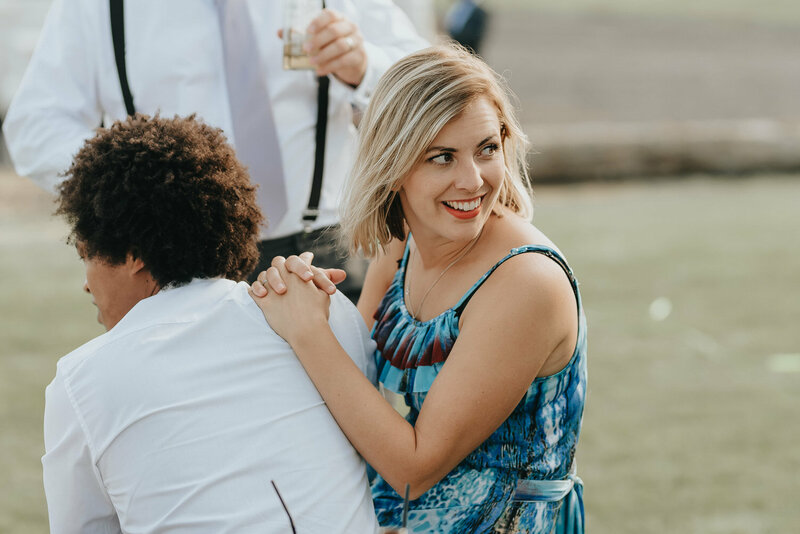 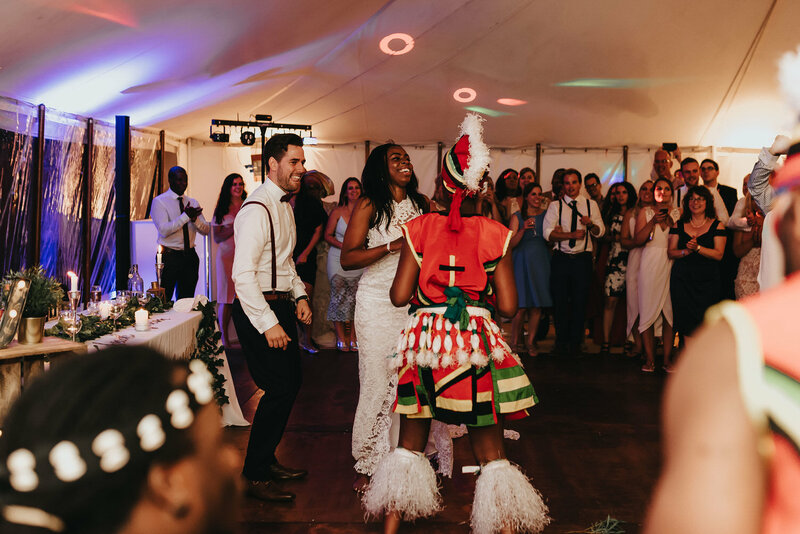 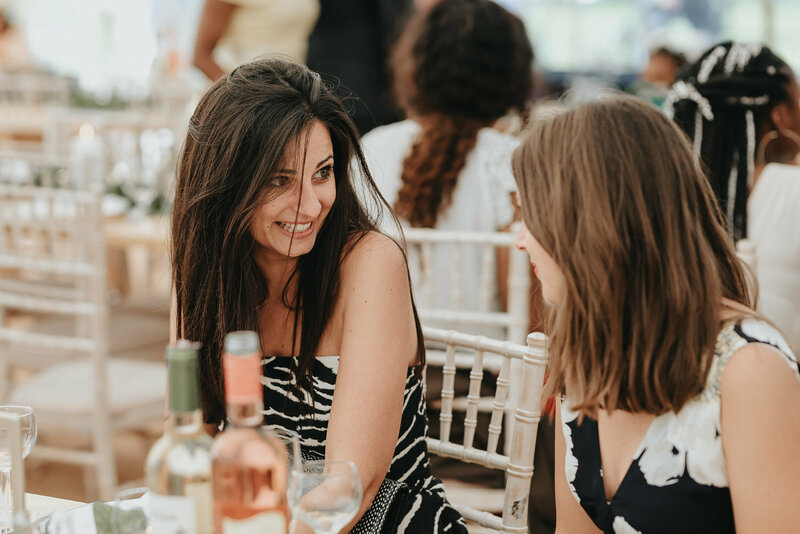 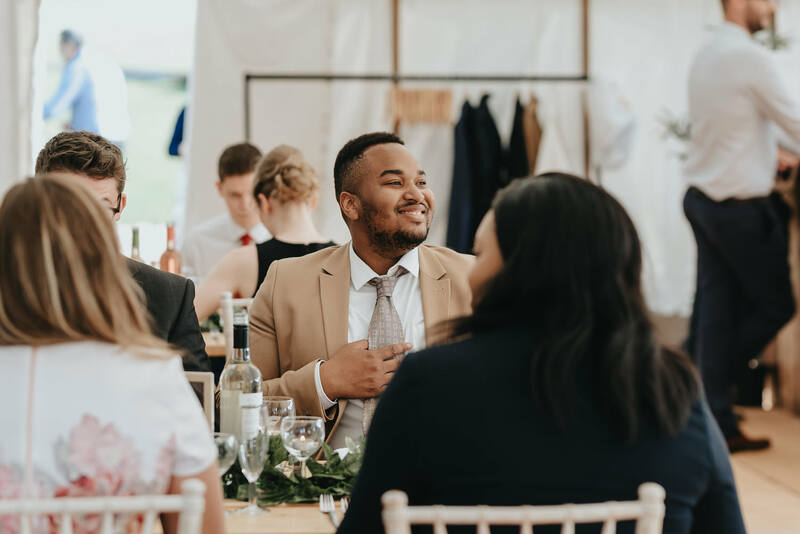 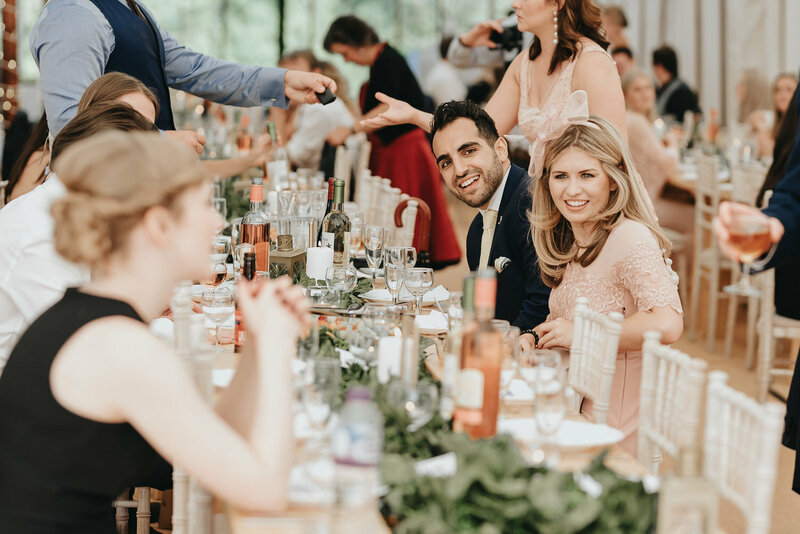 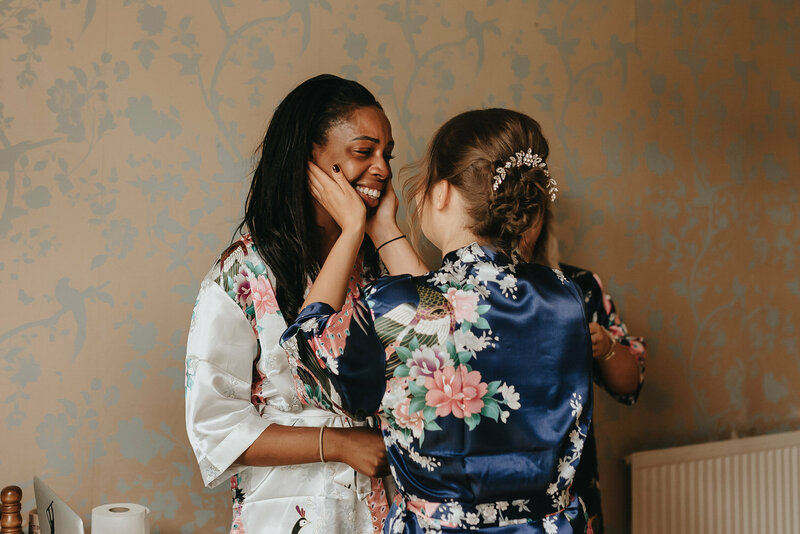 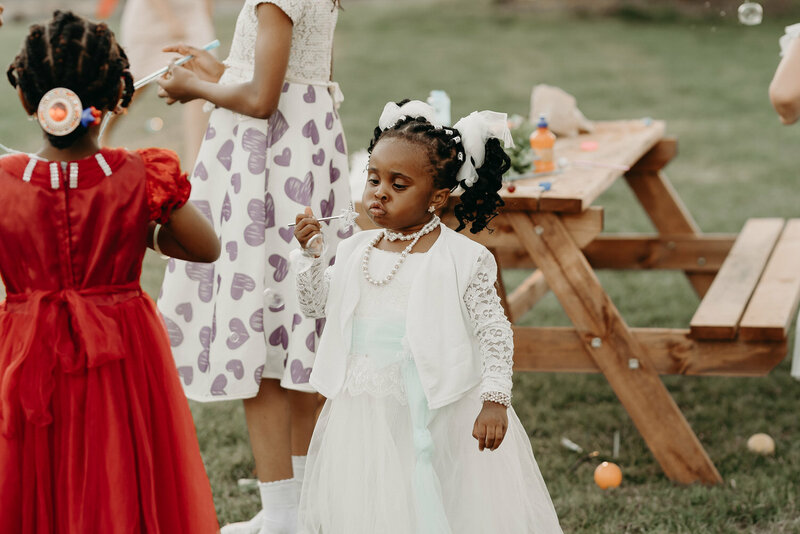 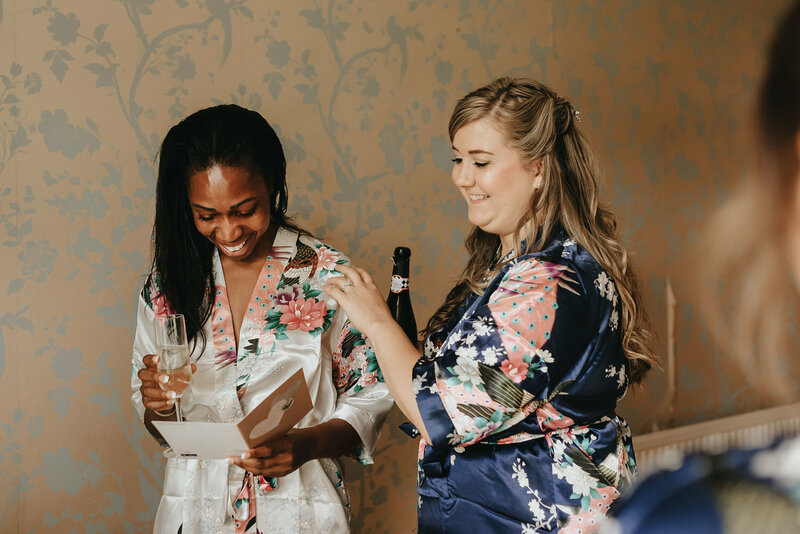 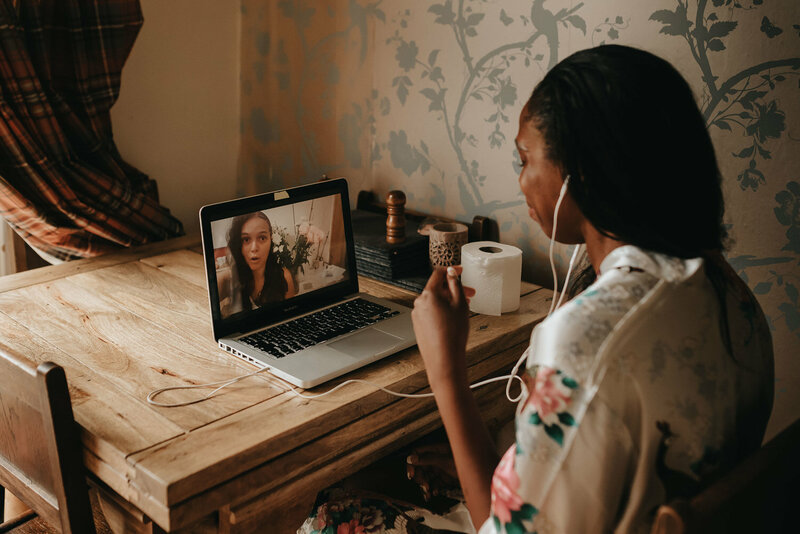 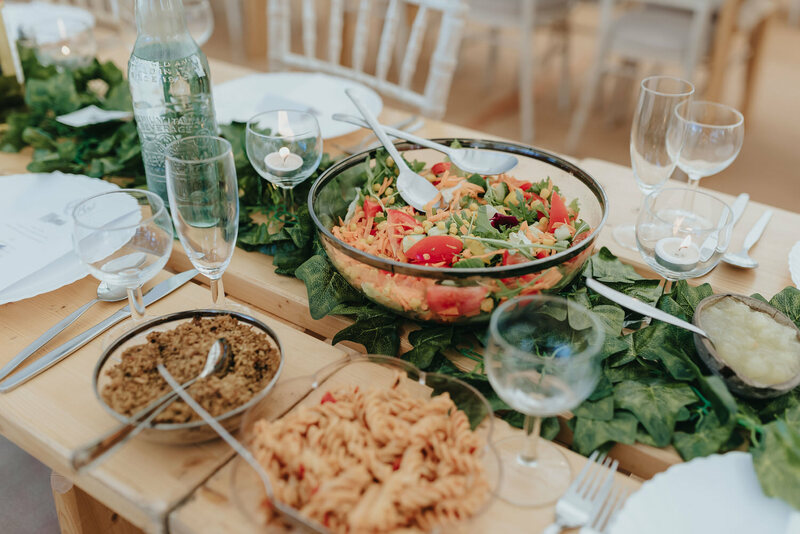 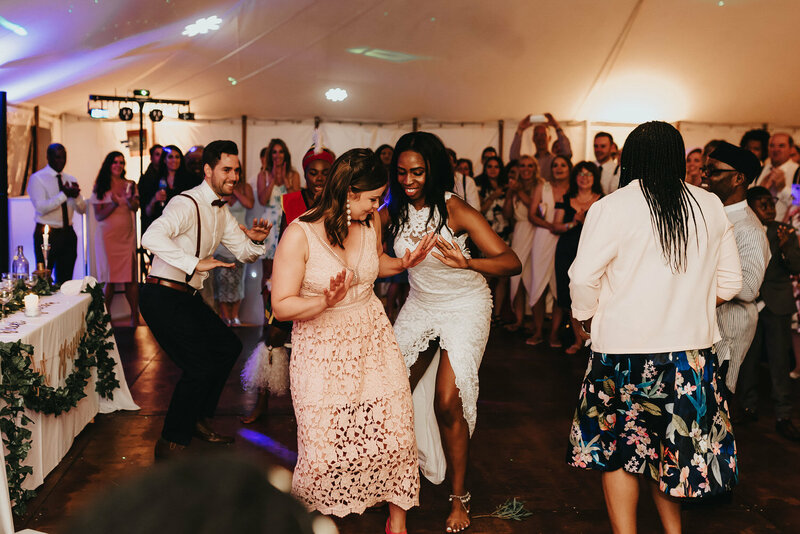 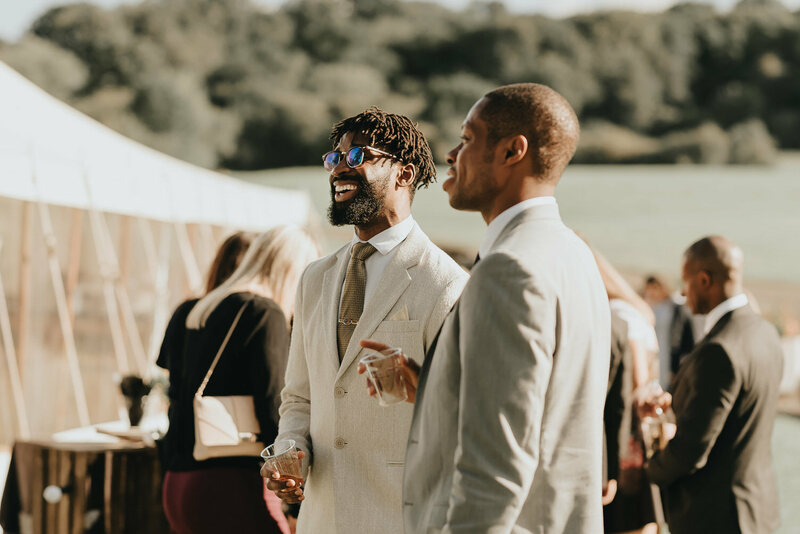 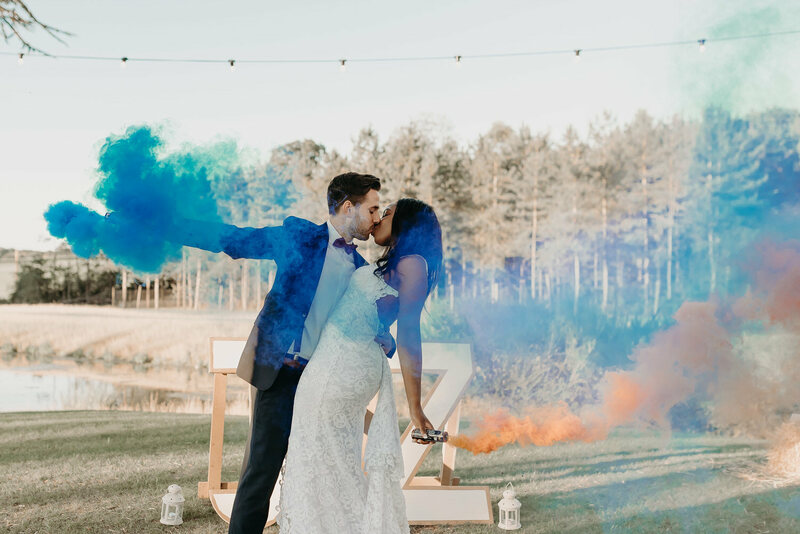 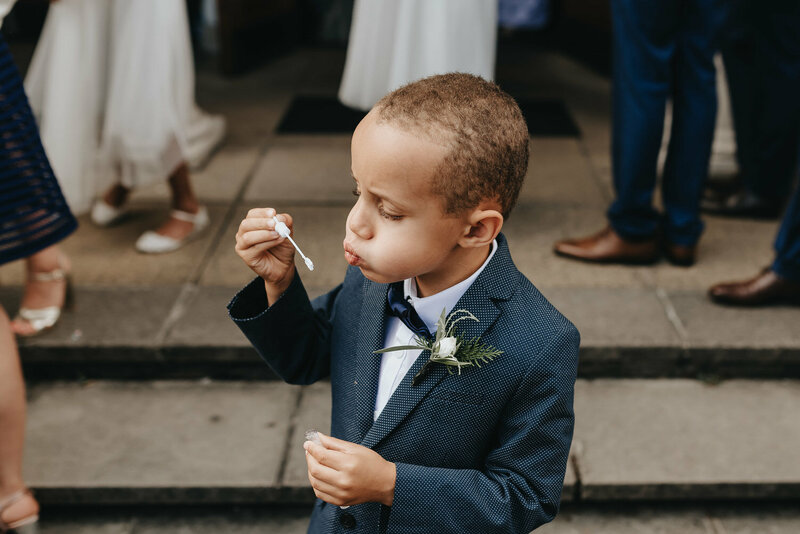 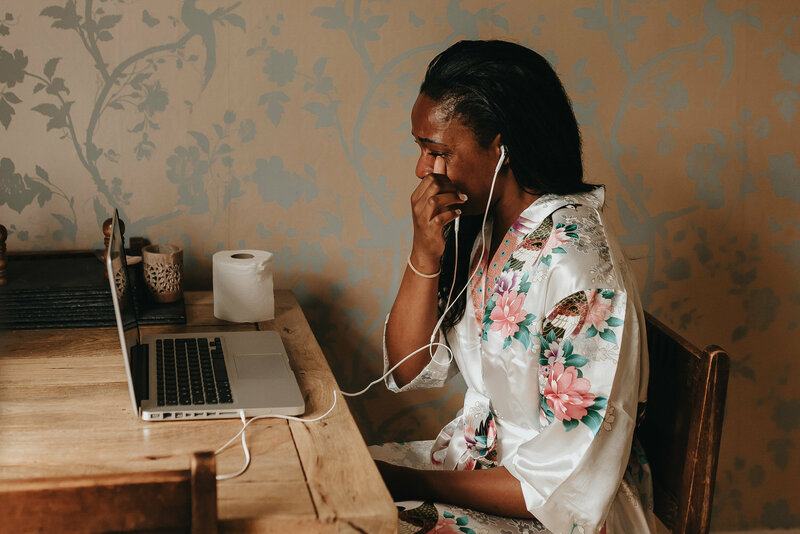 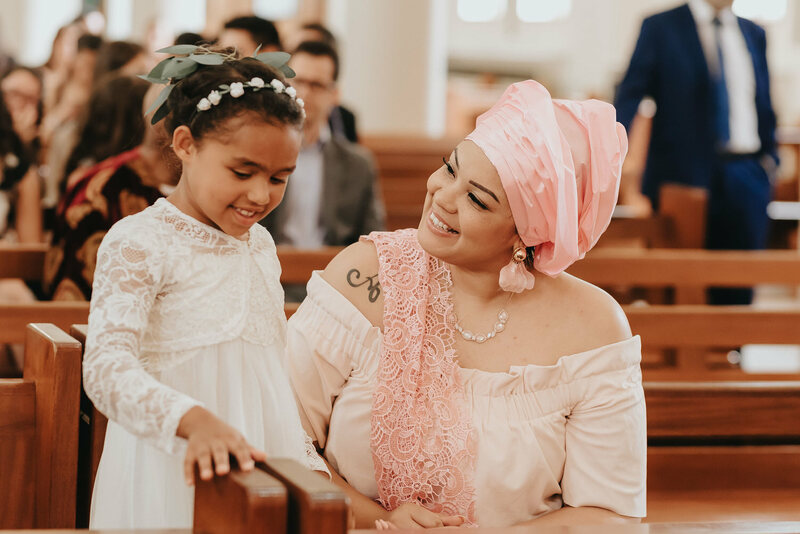 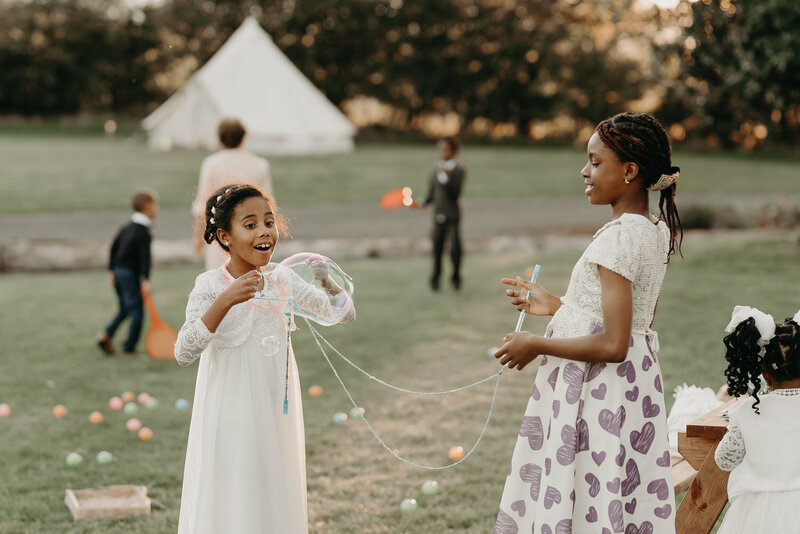 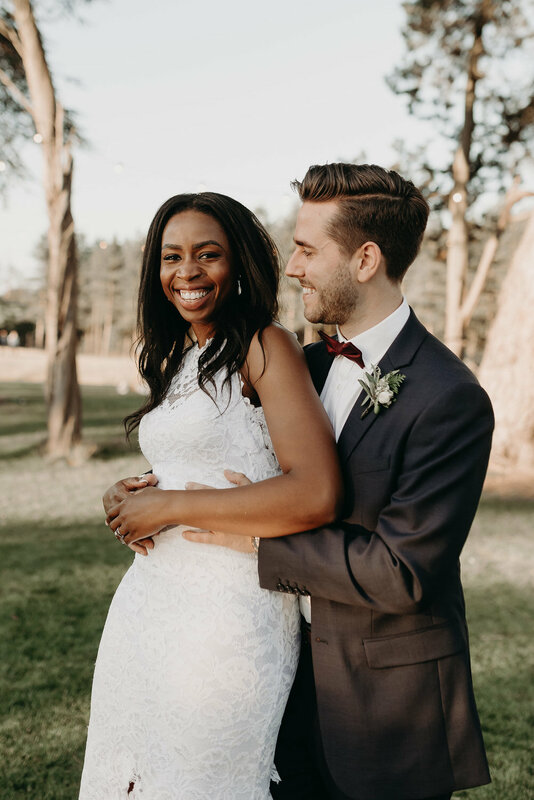 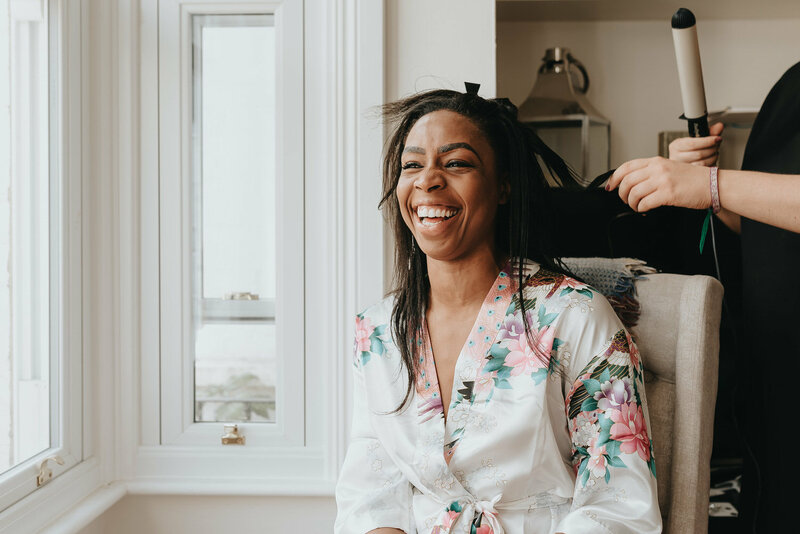 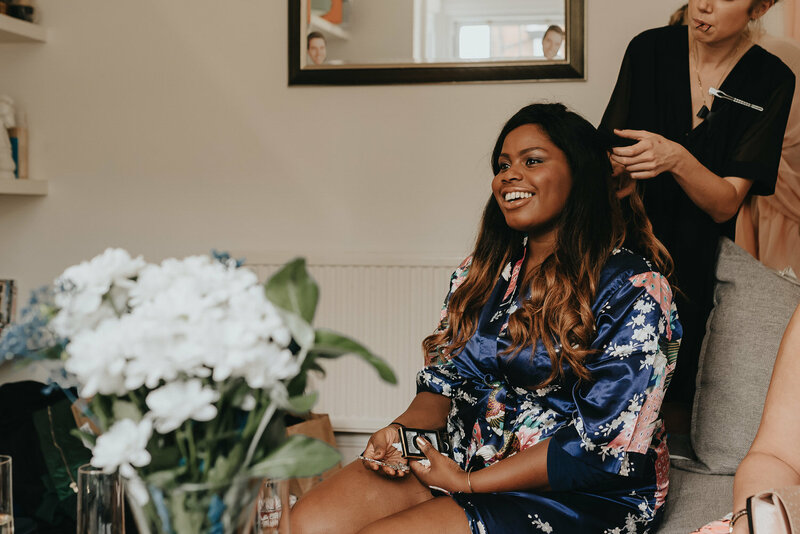 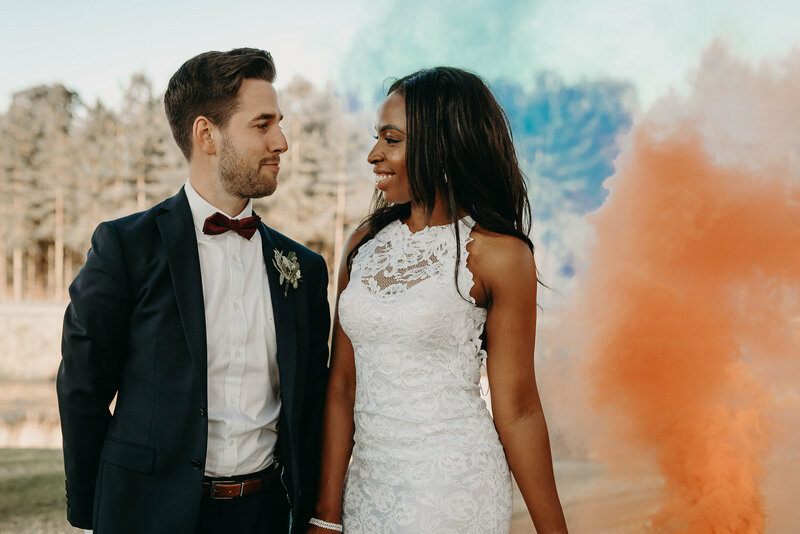 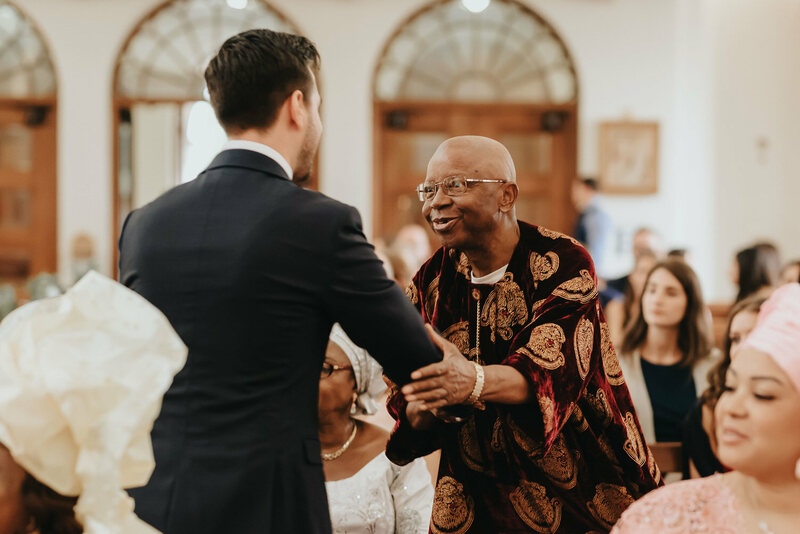 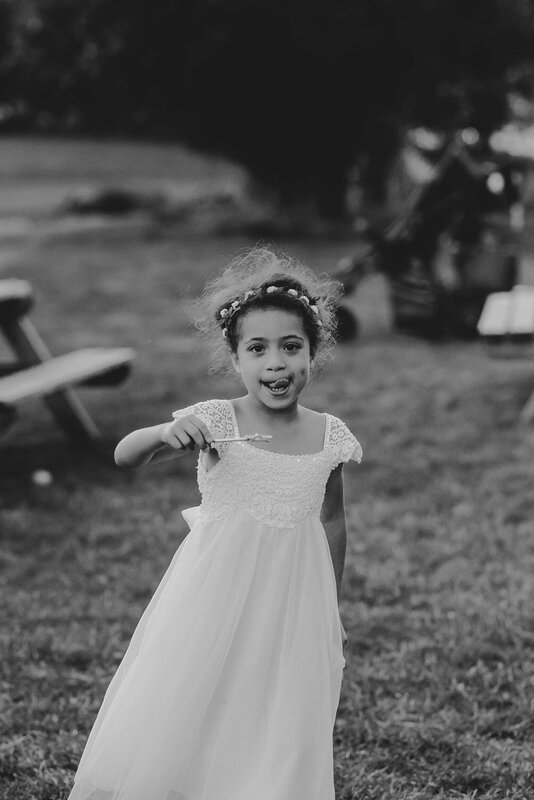 All of the food at the wedding was a real treat thanks to The Giggly Pig Company who provided BBQ style food during the day, and then in the evening guests were able to sample traditional Nigerian food lovingly prepared by Zara’s family. 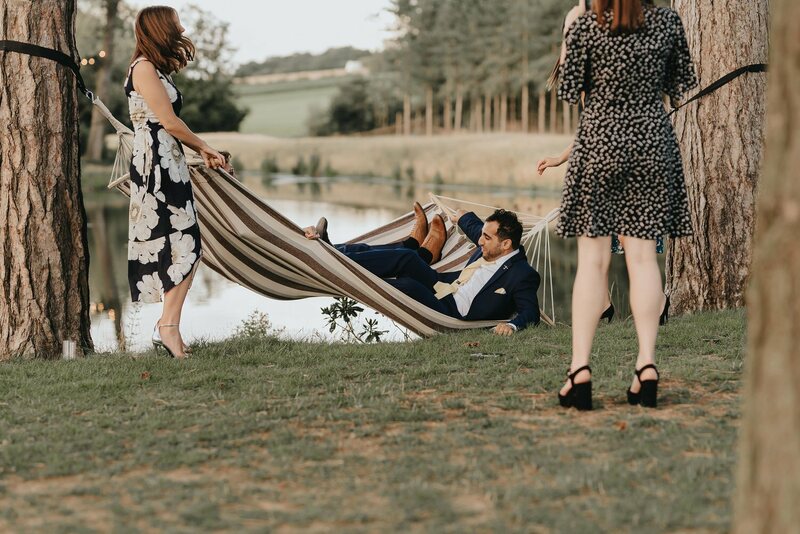 Another reason I love being a Brook Farm Cuffley wedding photographer is because every couple is given exclusive use of the farm which means that everybody is able to chill and enjoy themselves, taking in the tranquil views and soaking up the beauty of the Essex countryside and then stay the night in a bell tent! 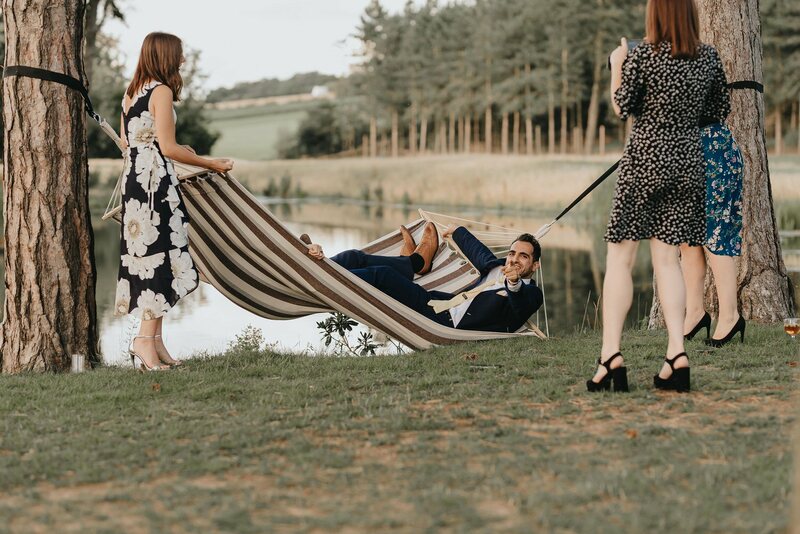 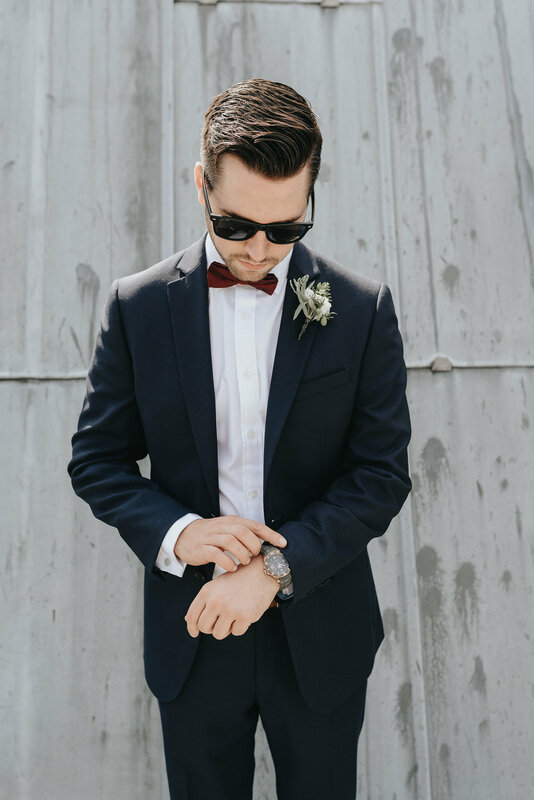 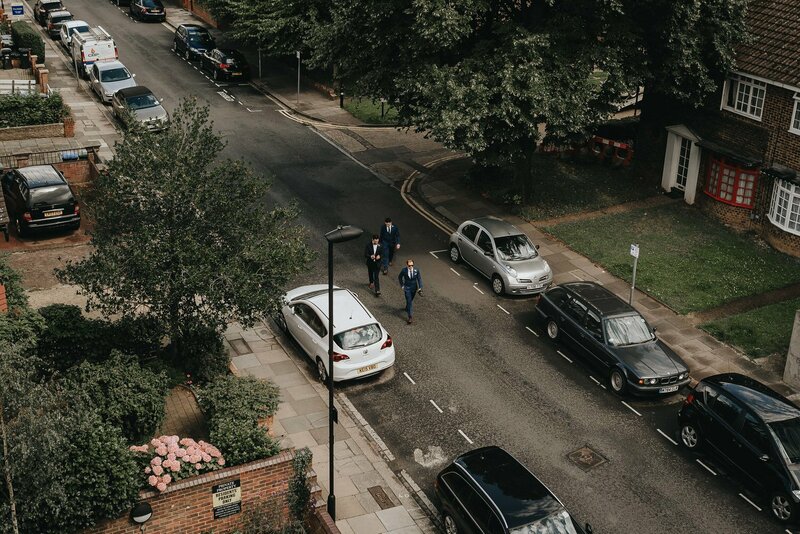 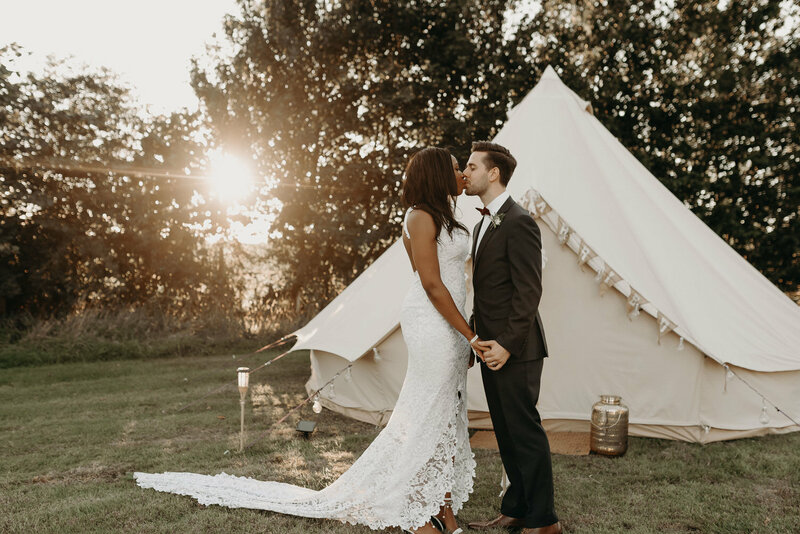 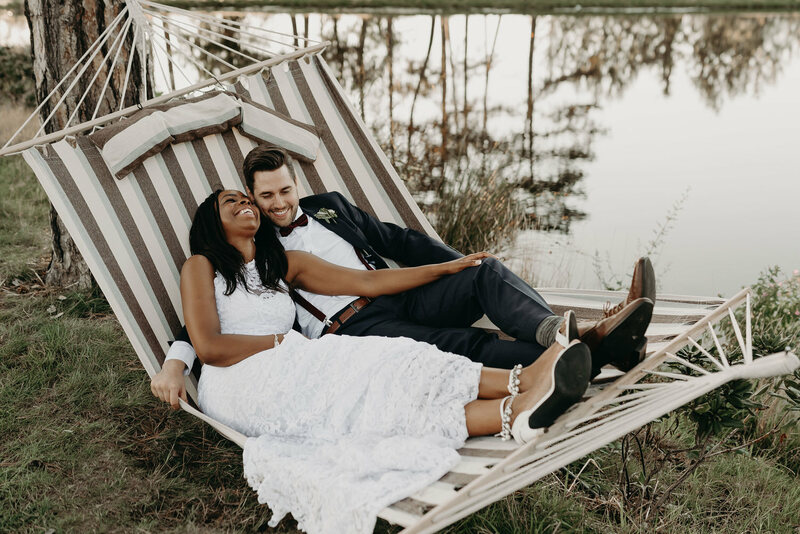 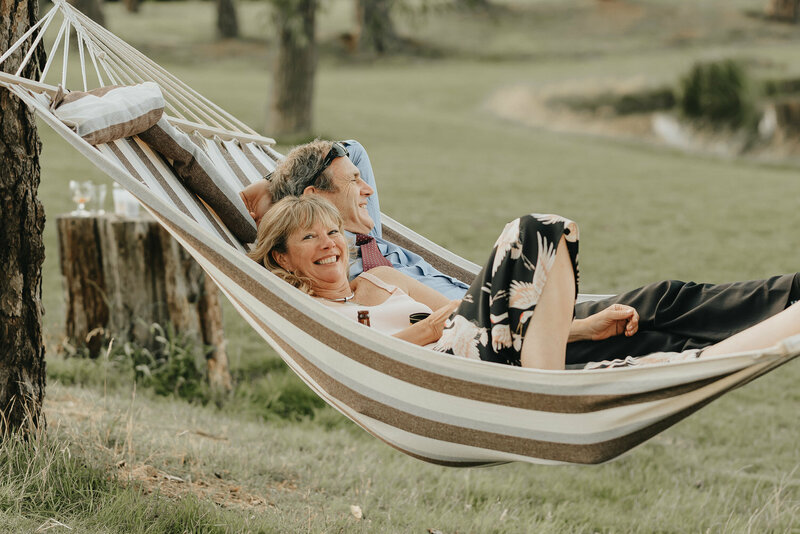 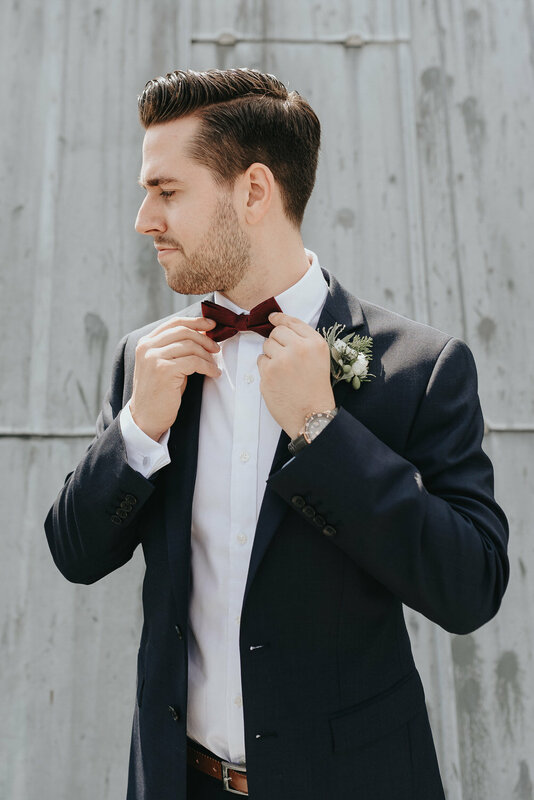 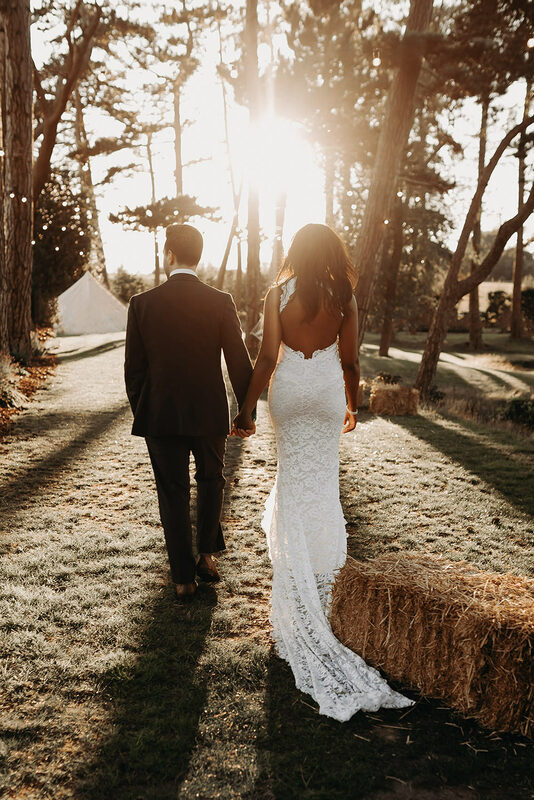 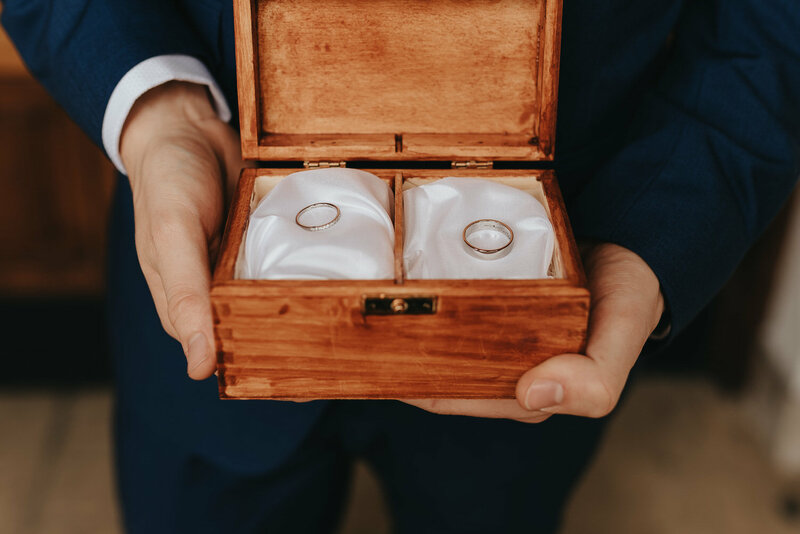 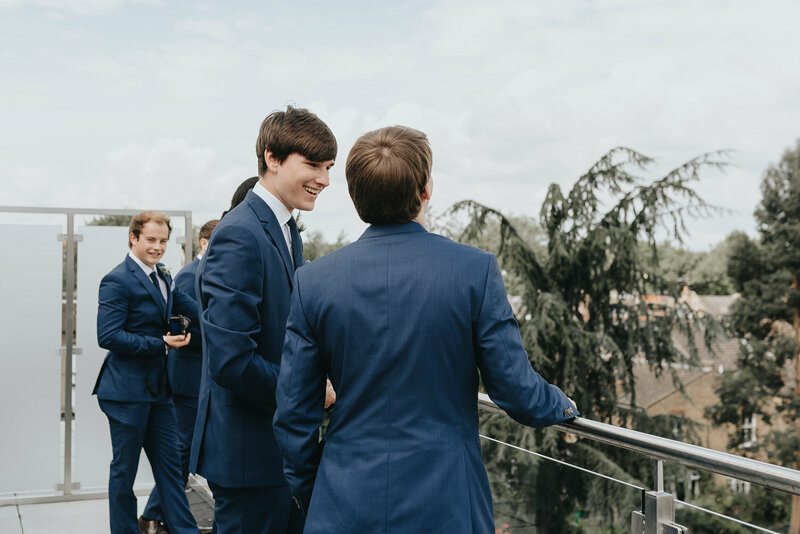 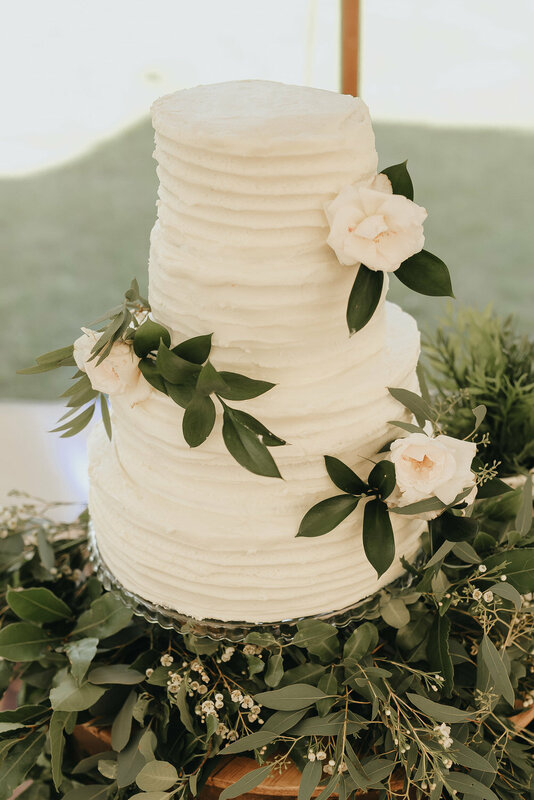 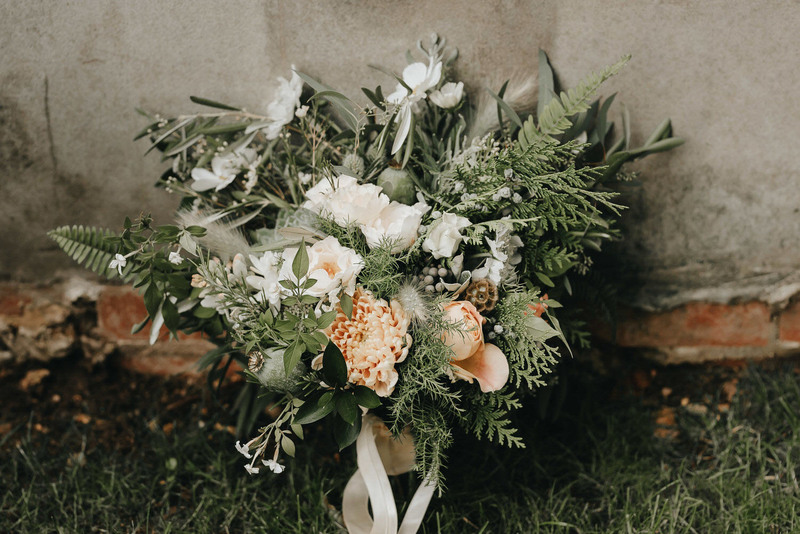 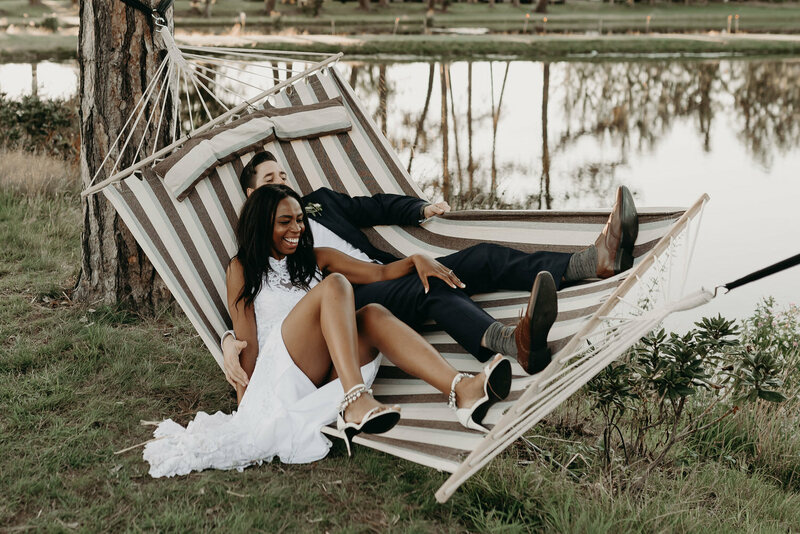 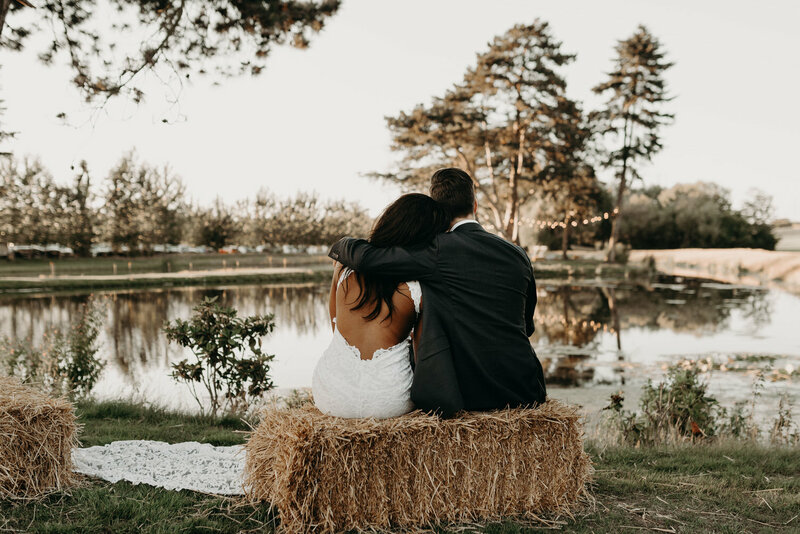 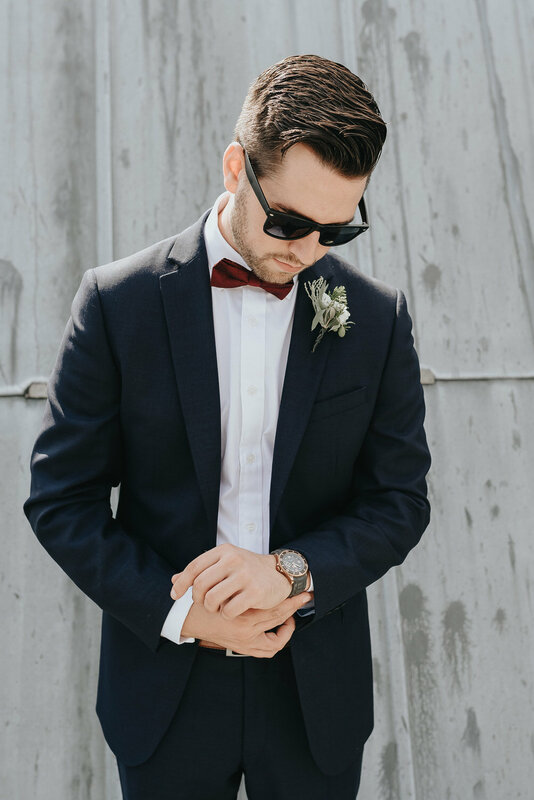 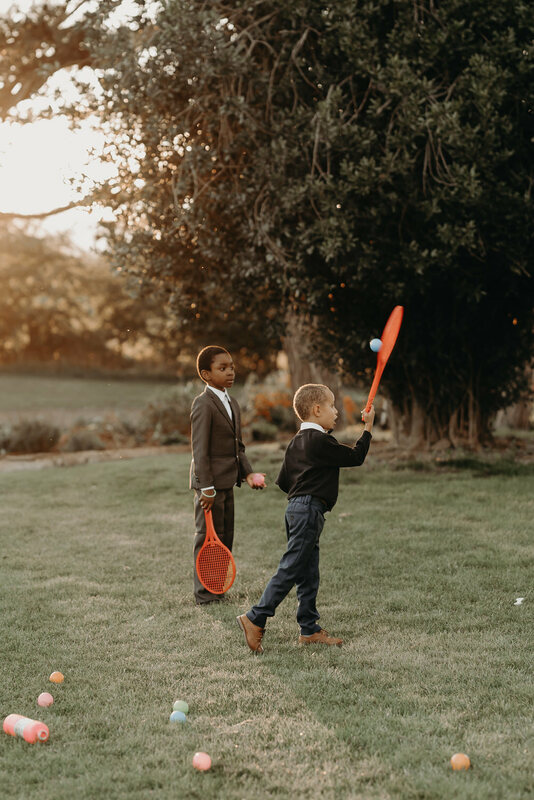 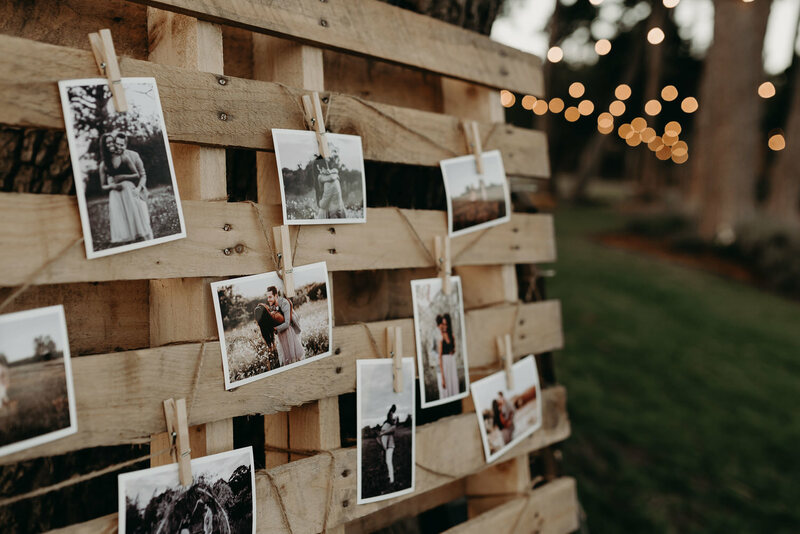 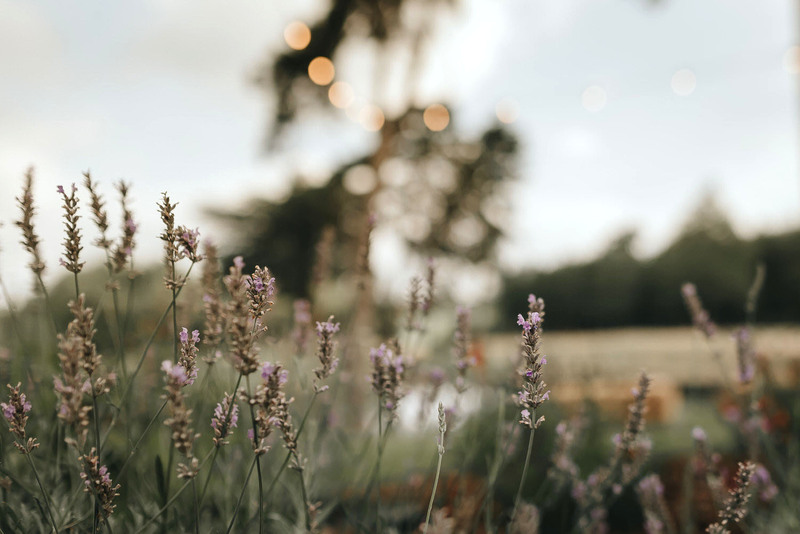 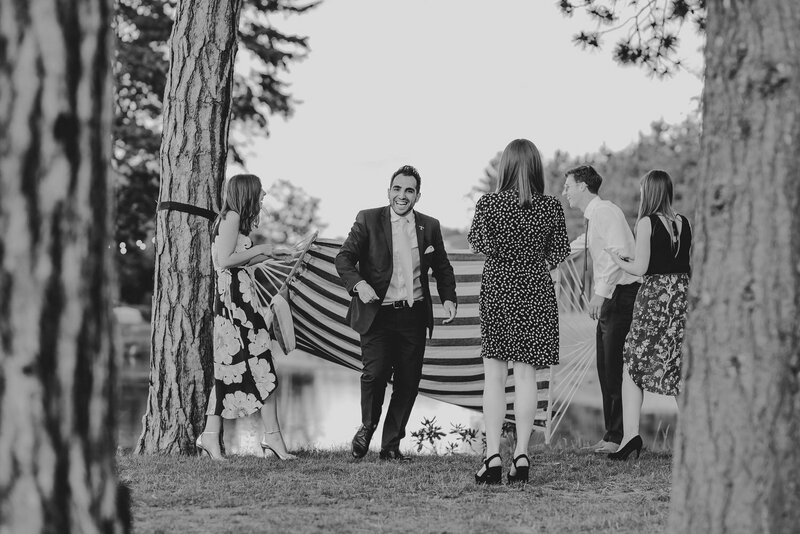 It is no wonder outdoor weddings in Essex are increasing in popularity, they’re the perfect answer for ensuring your wedding day is relaxed and enjoyed by all.